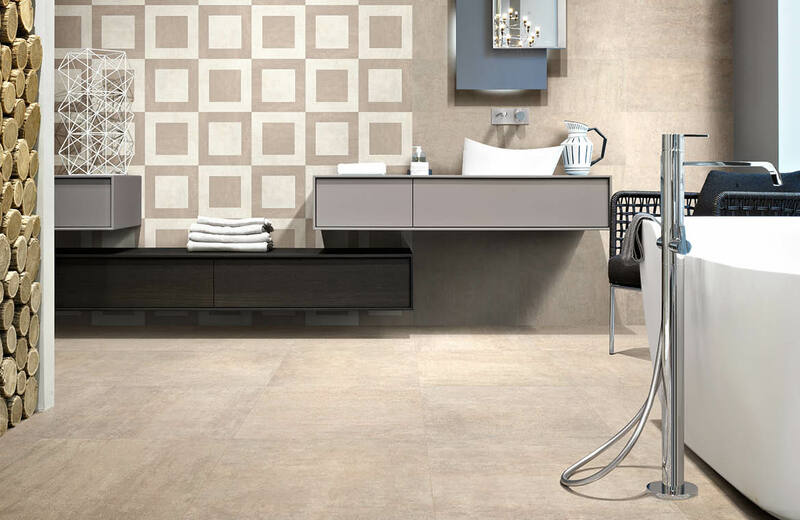 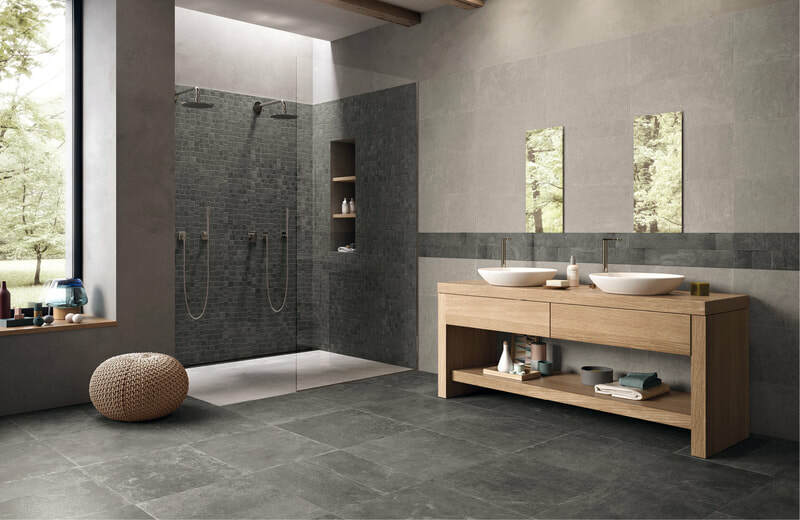 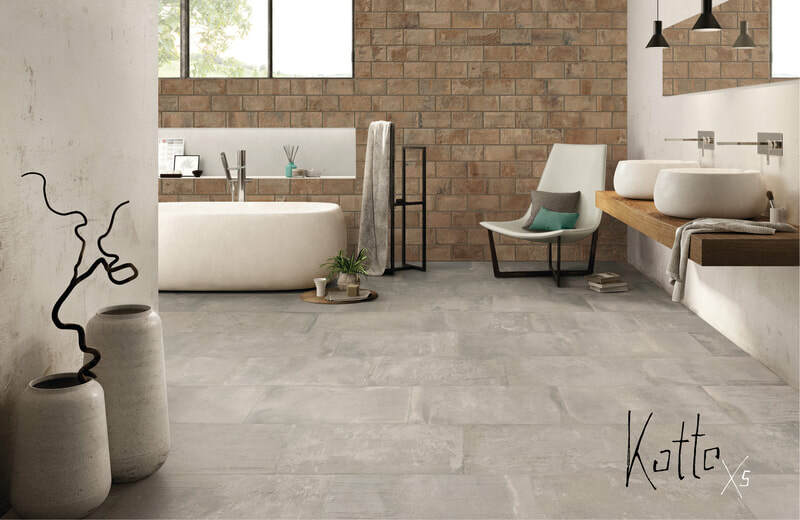 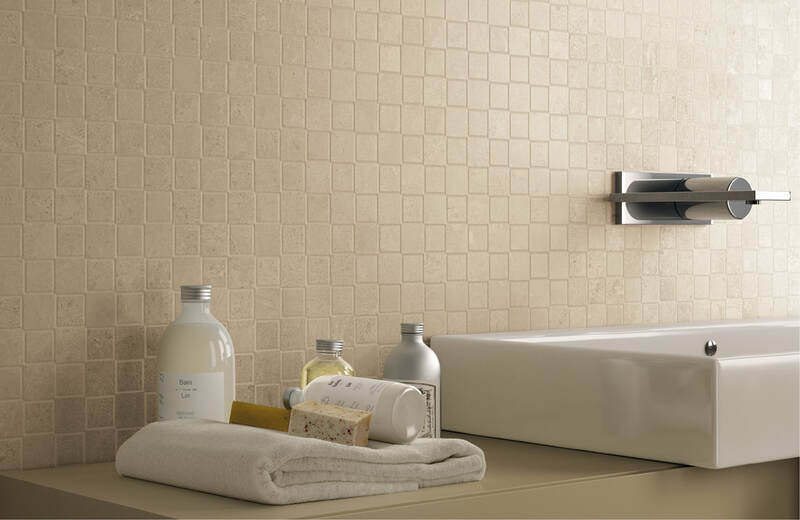 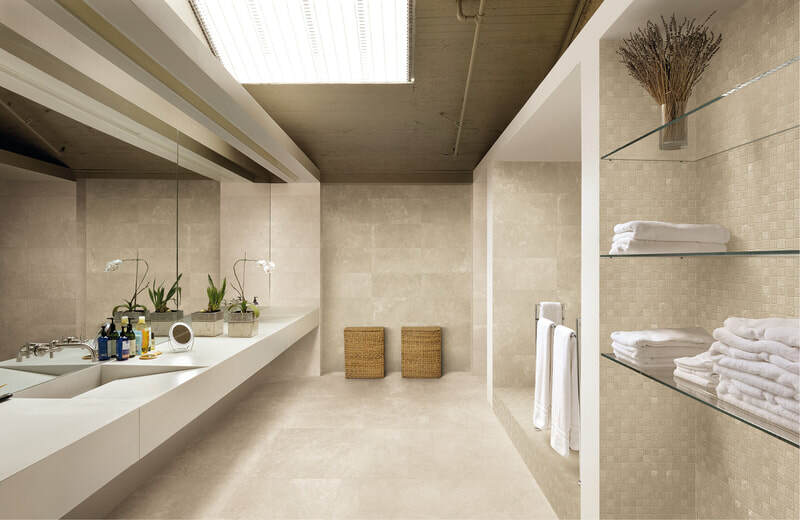 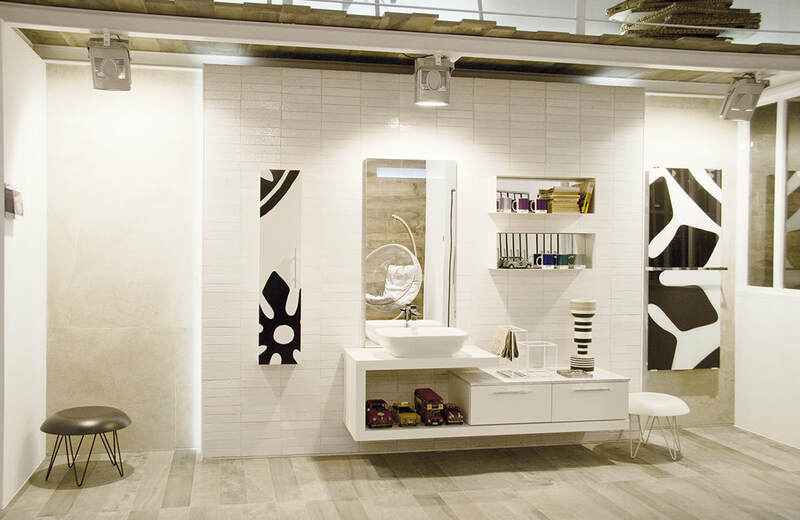 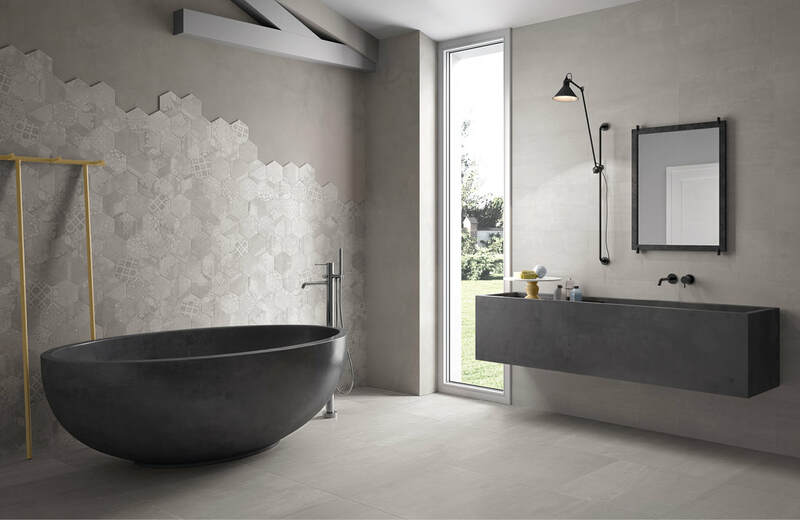 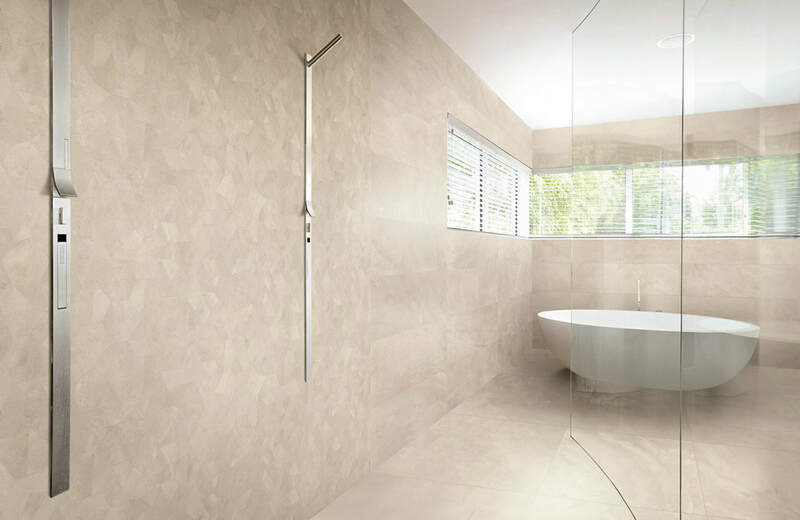 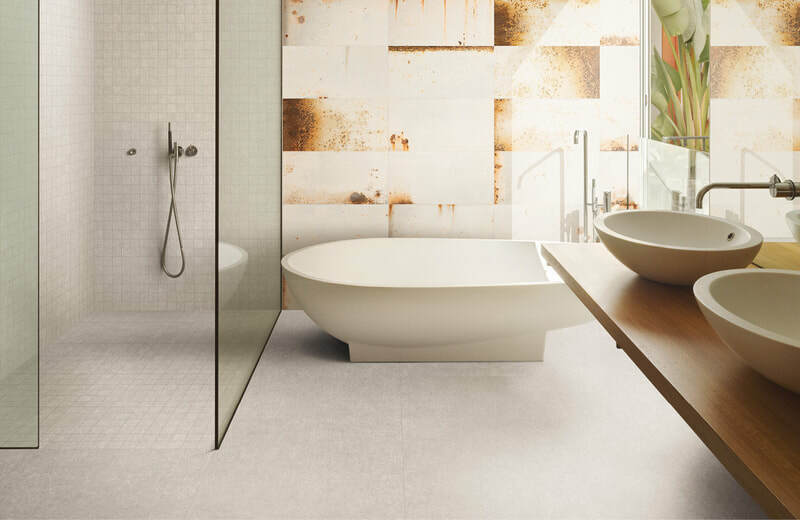 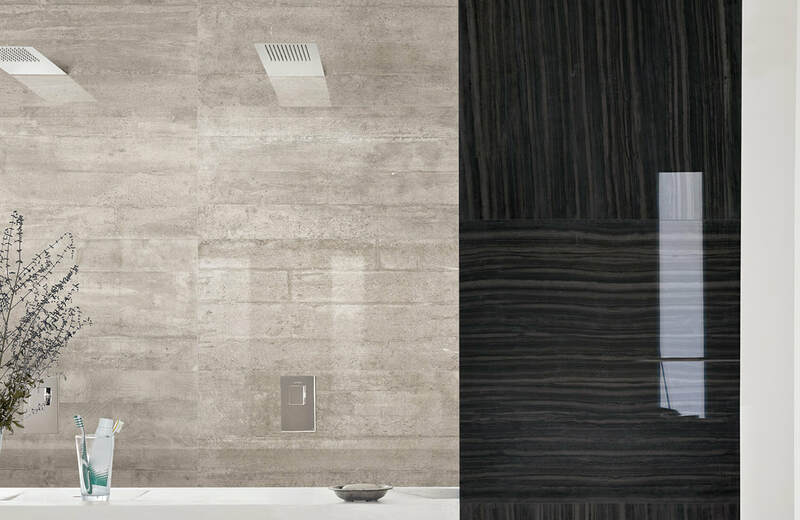 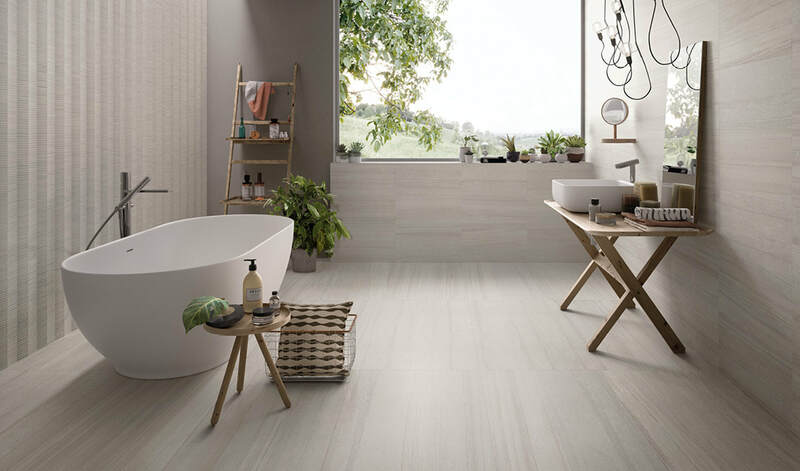 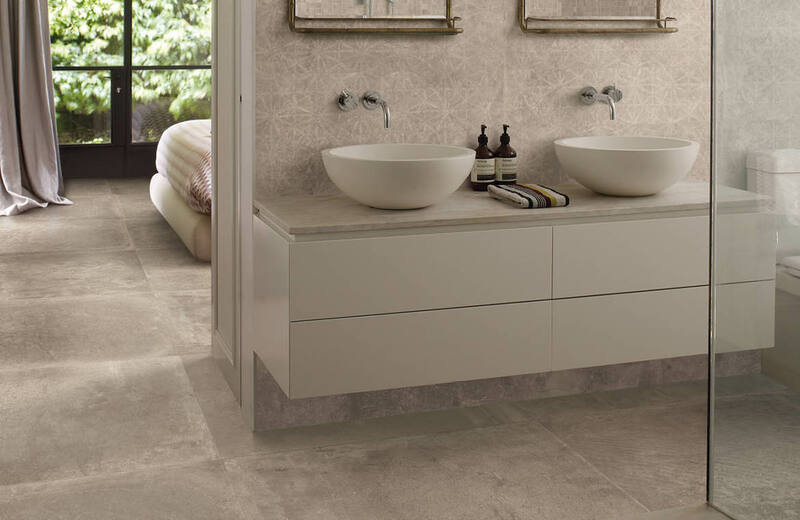 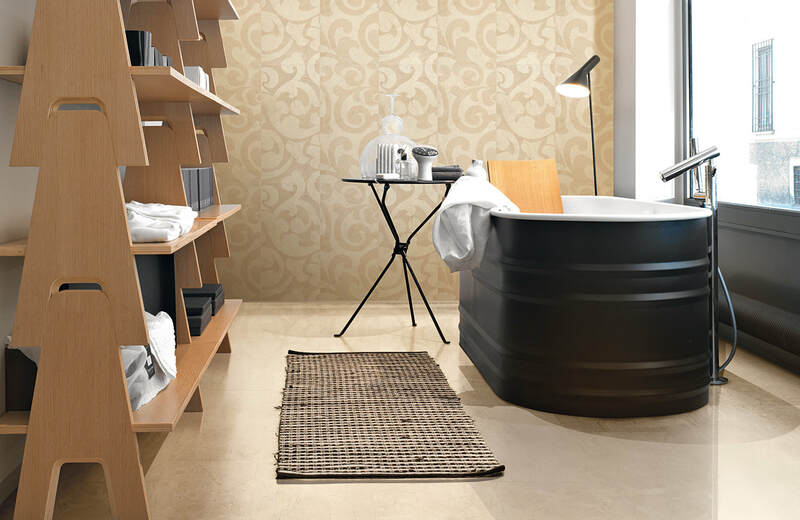 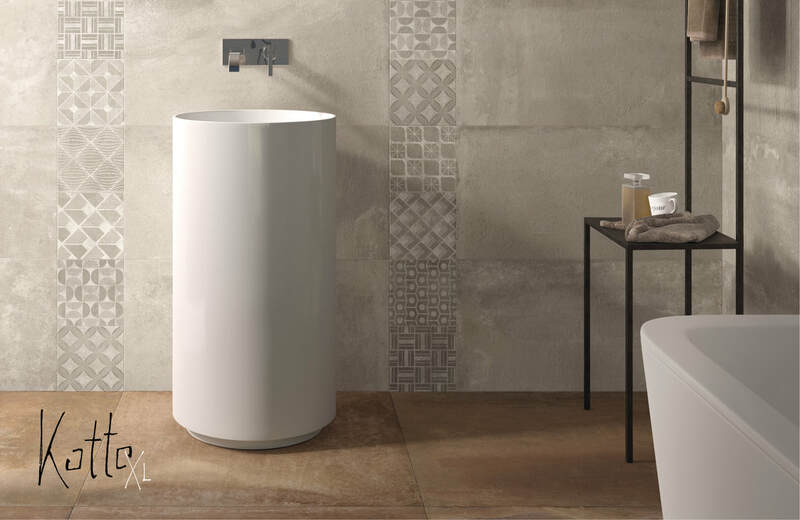 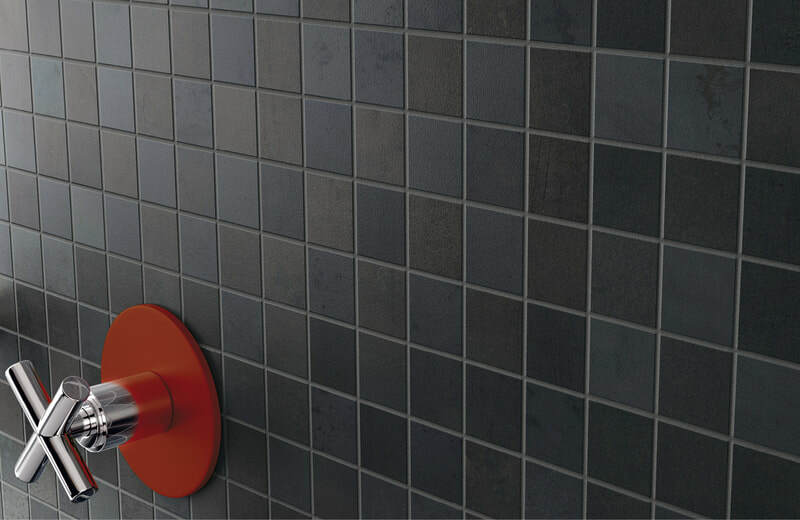 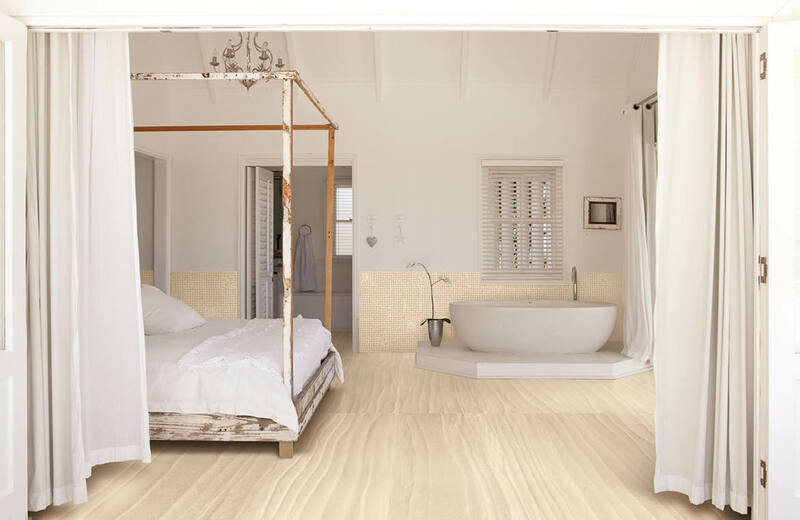 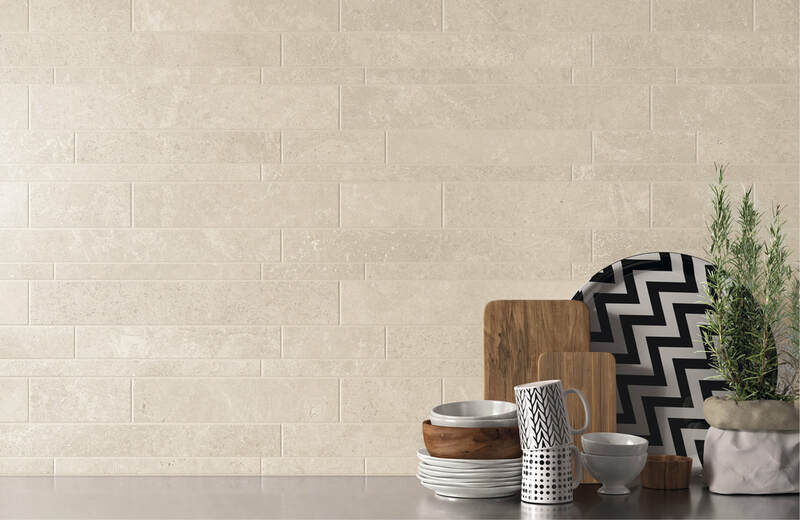 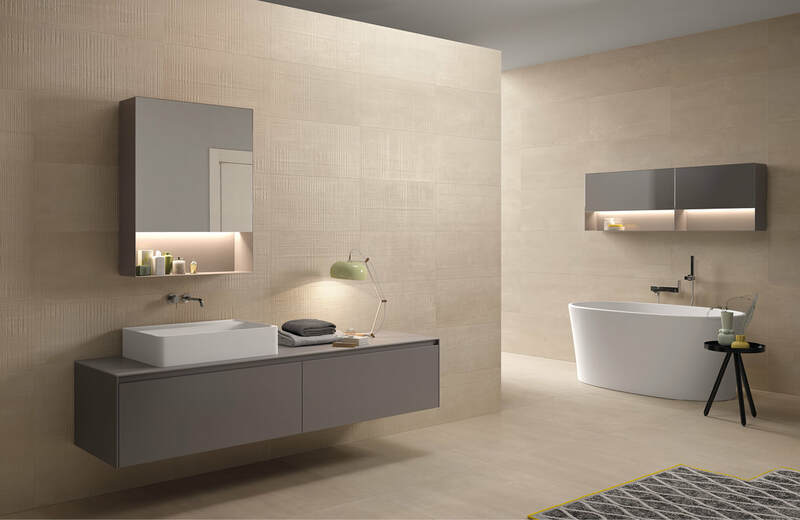 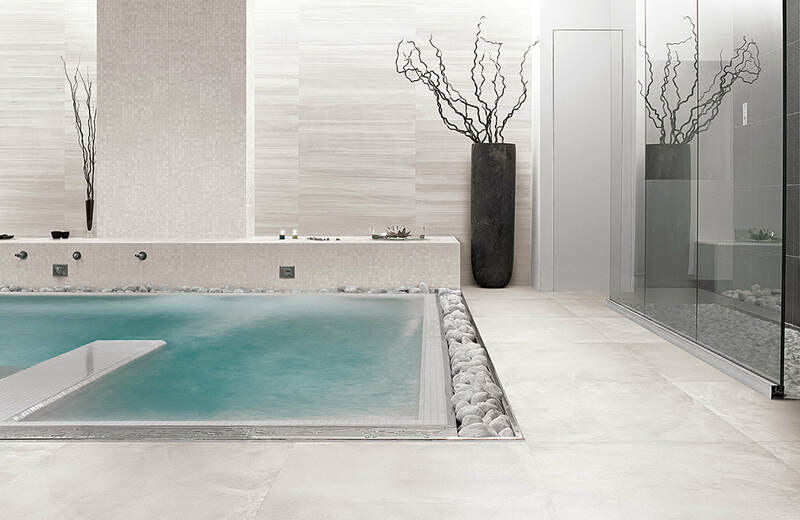 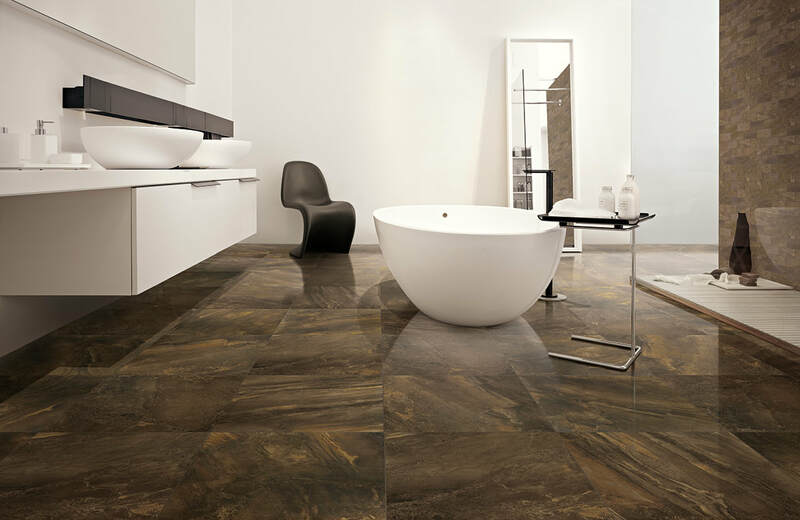 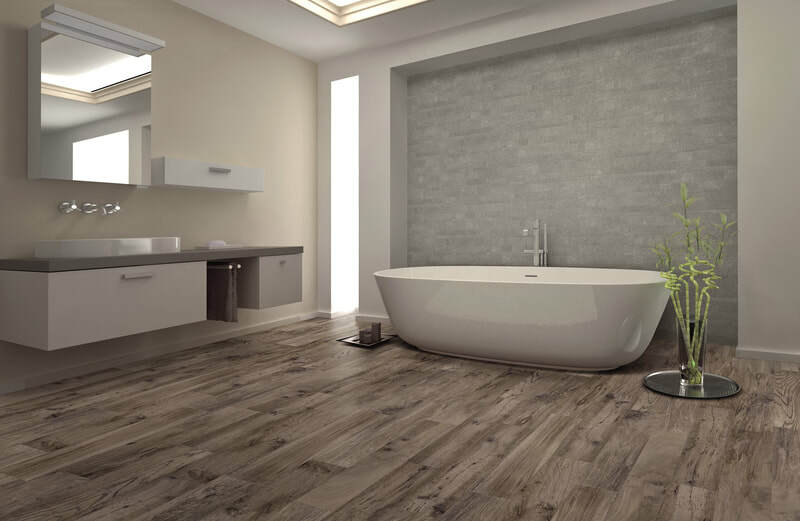 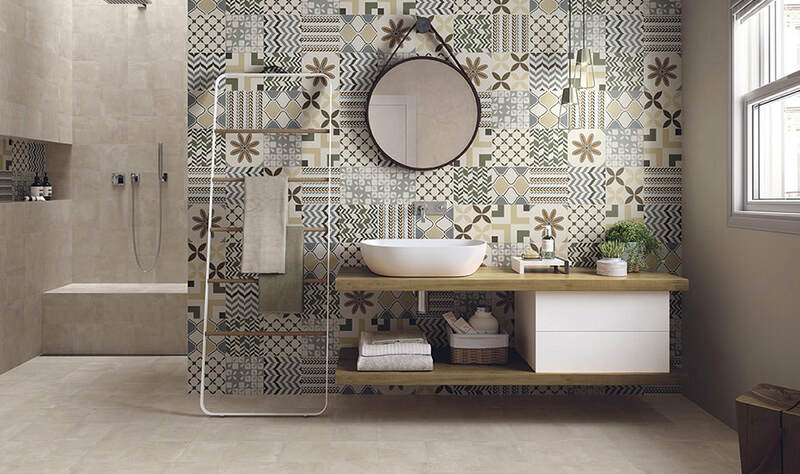 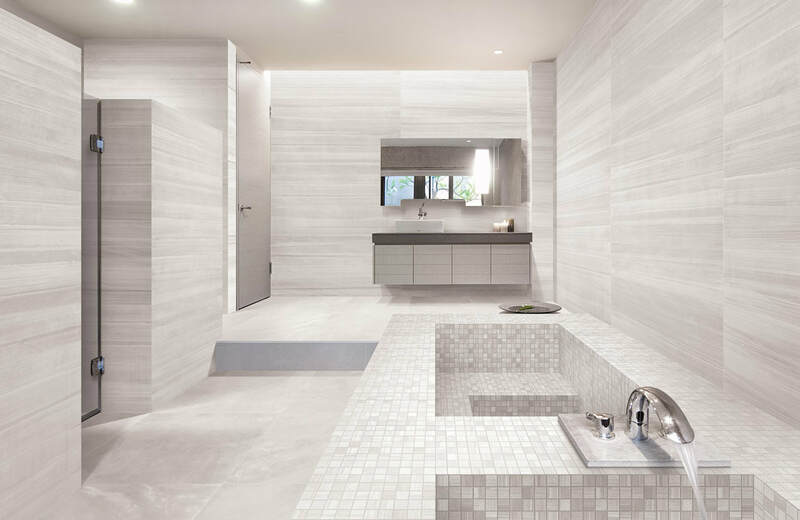 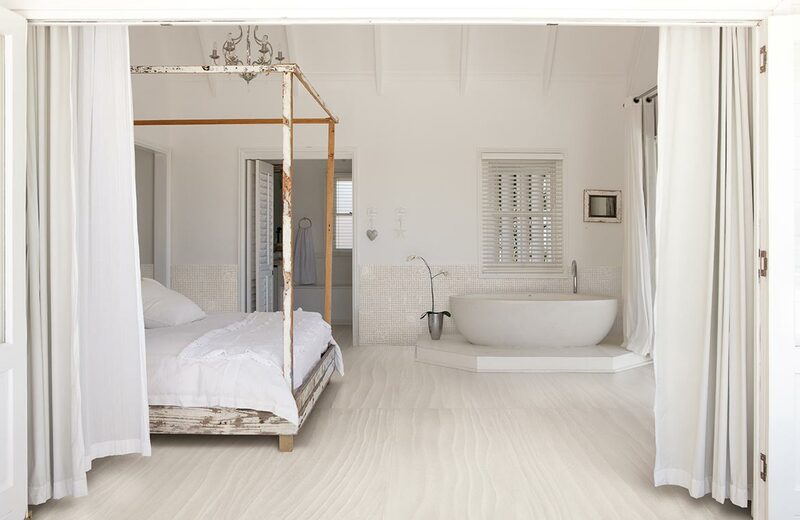 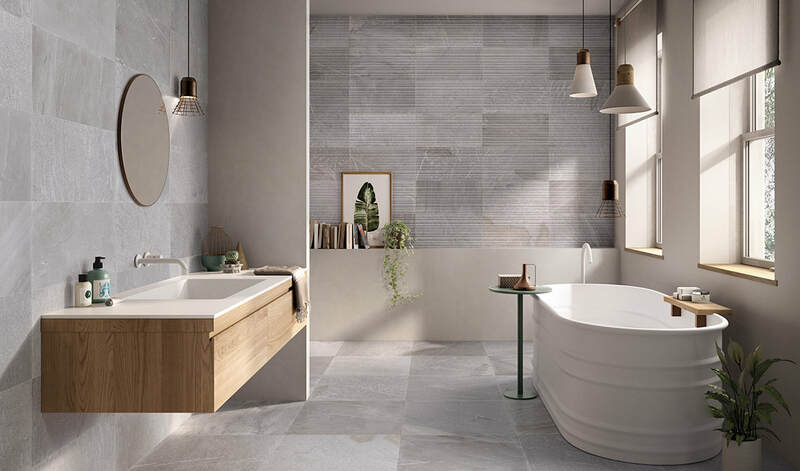 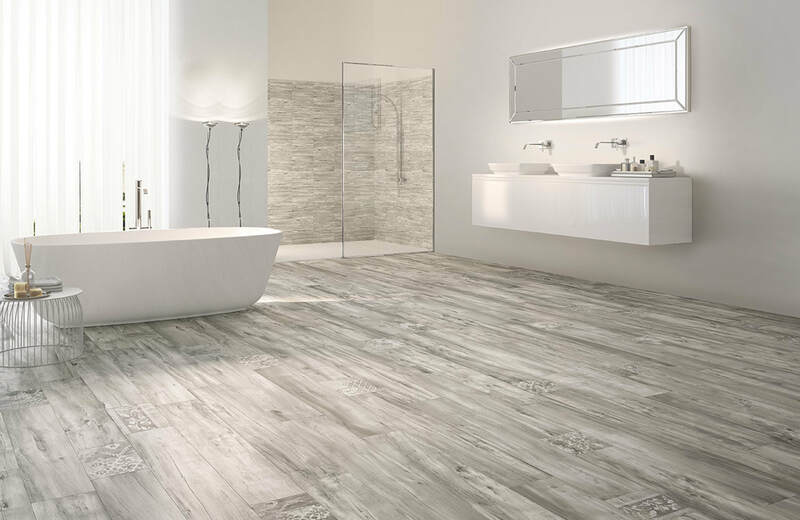 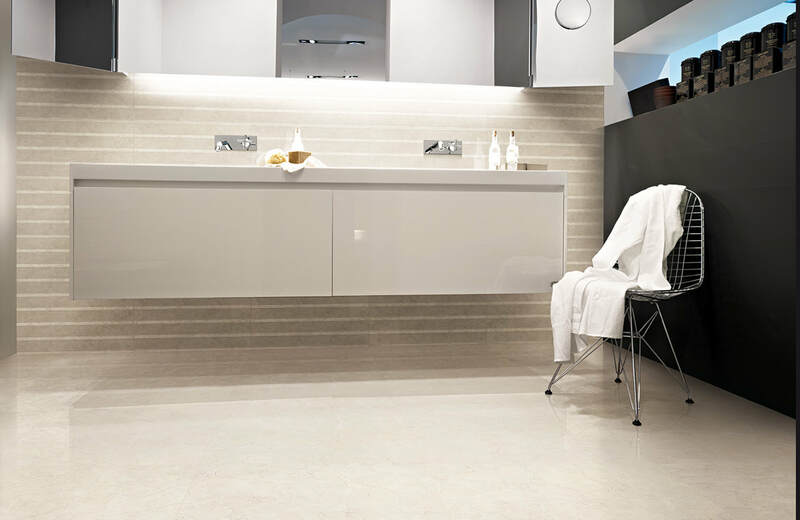 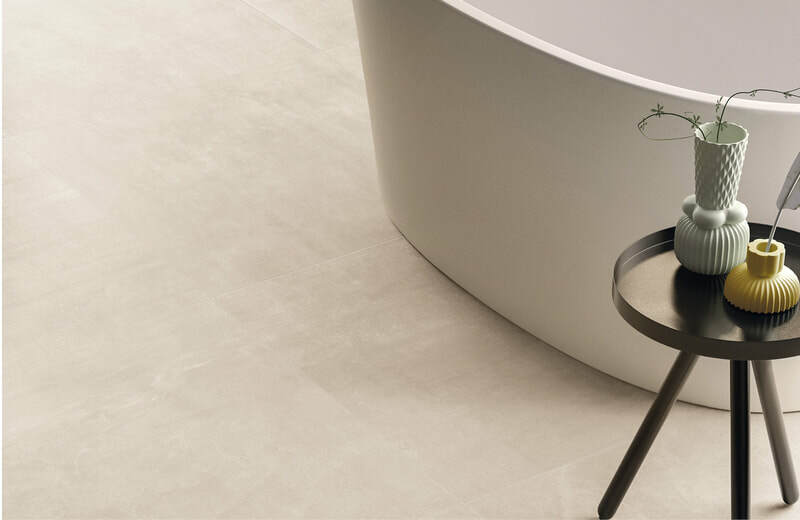 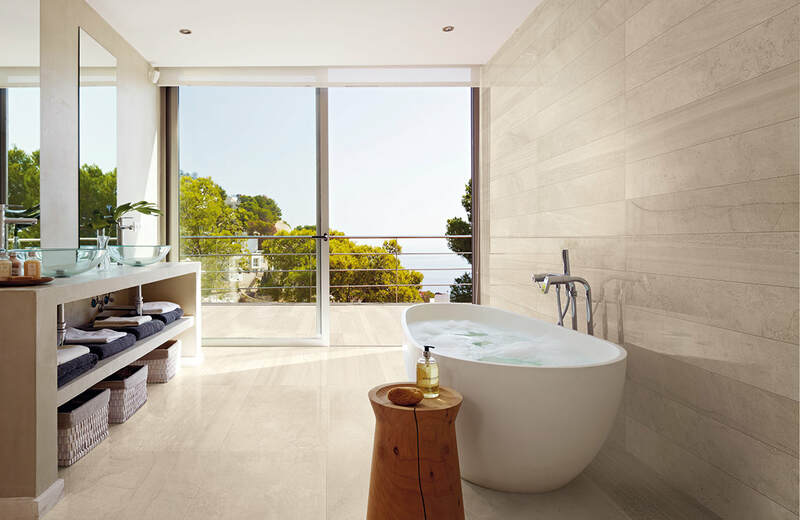 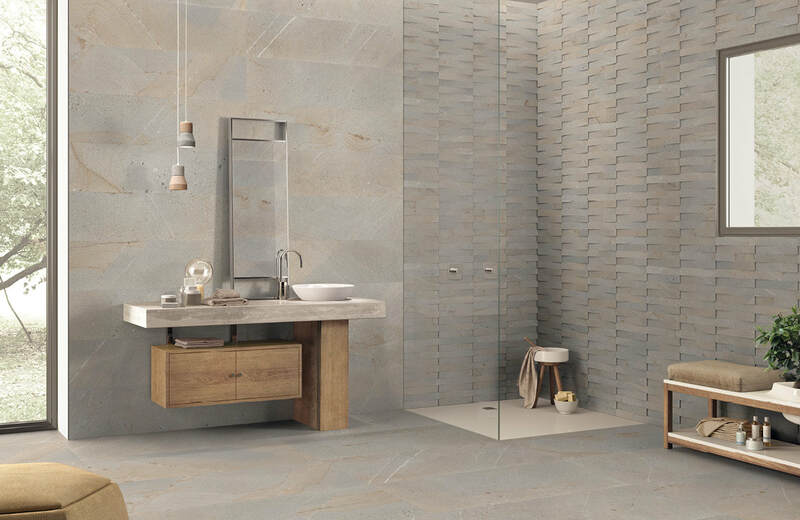 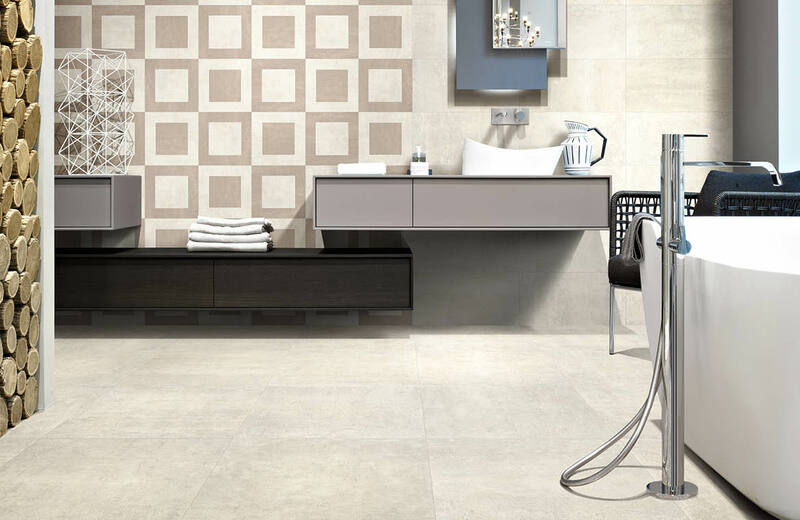 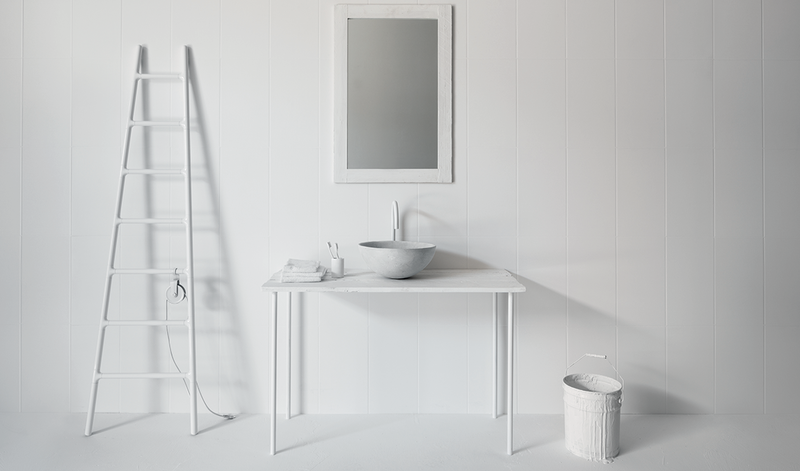 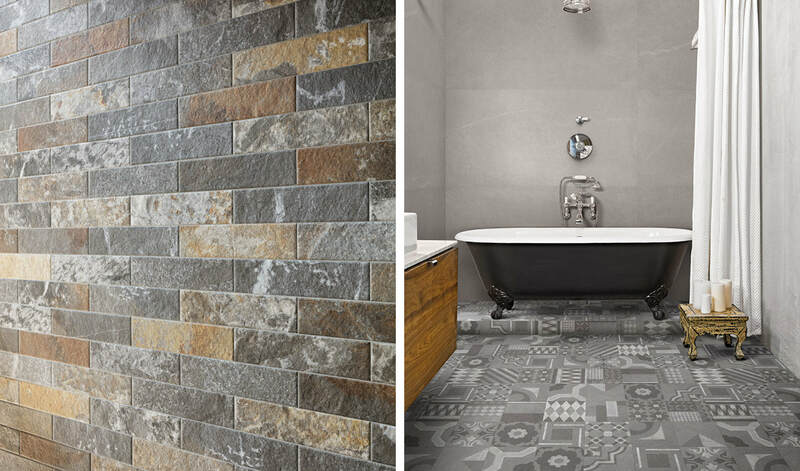 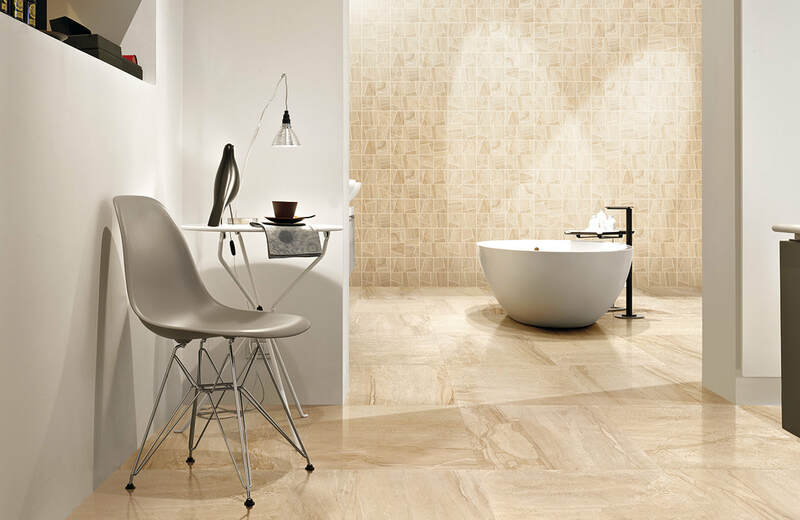 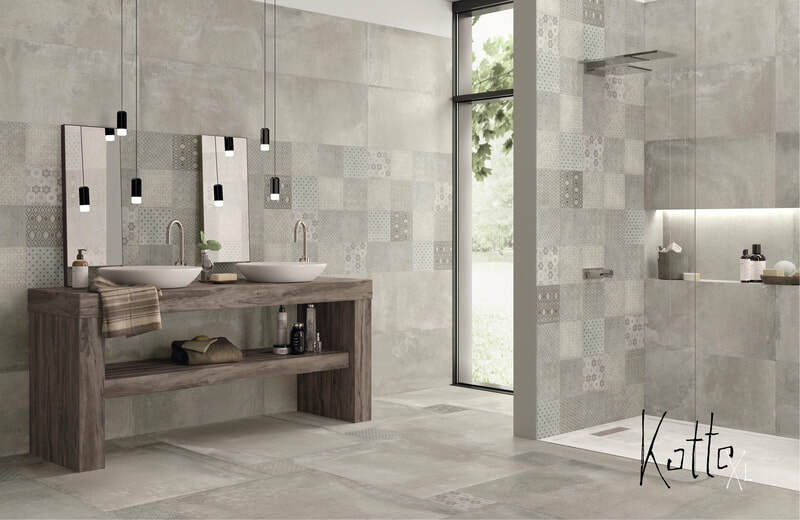 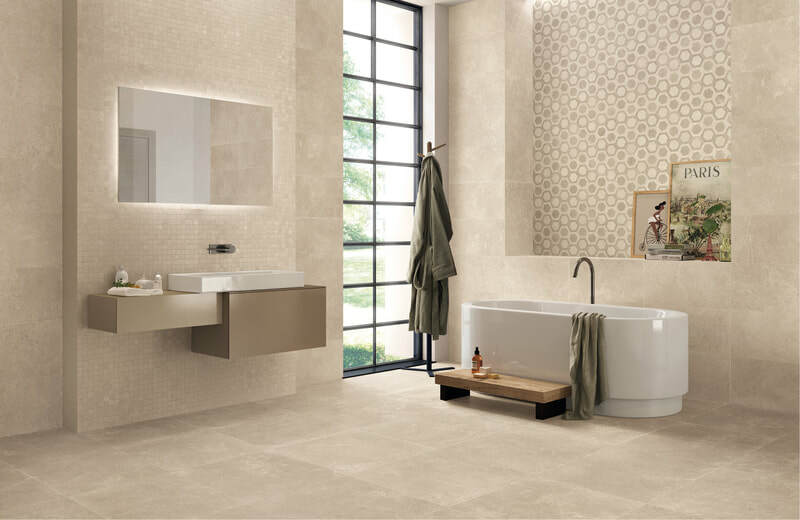 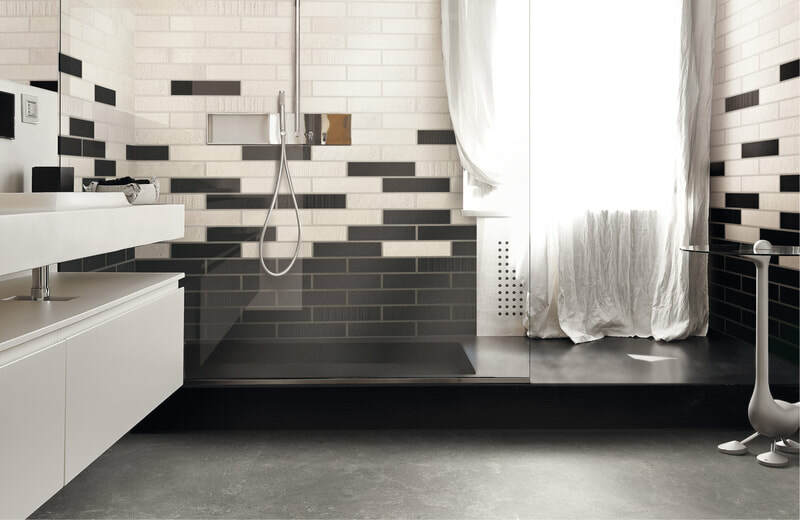 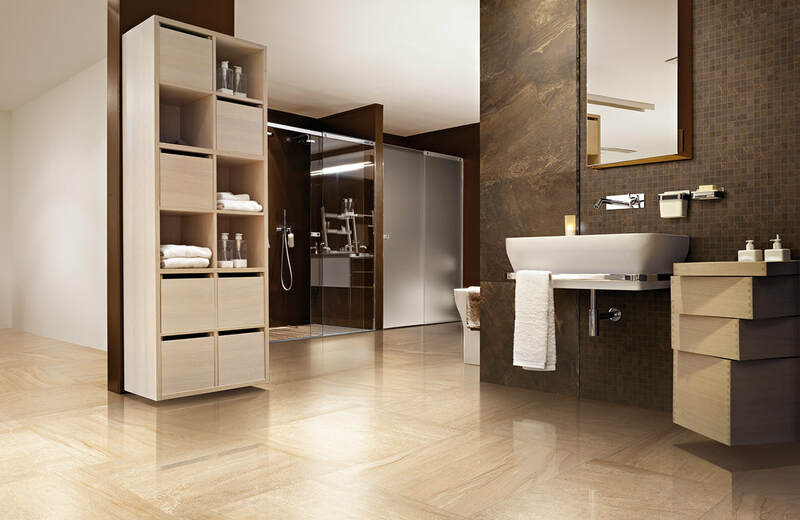 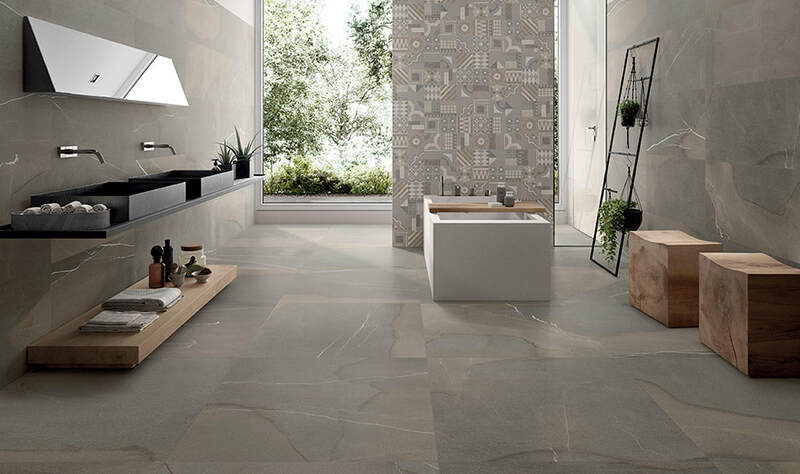 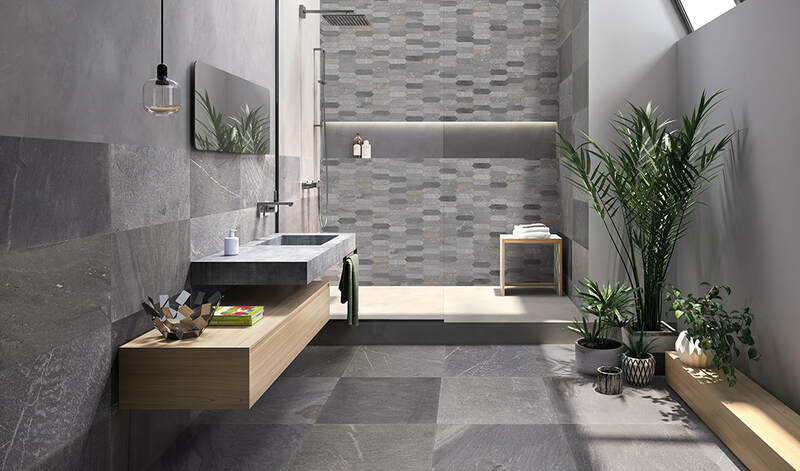 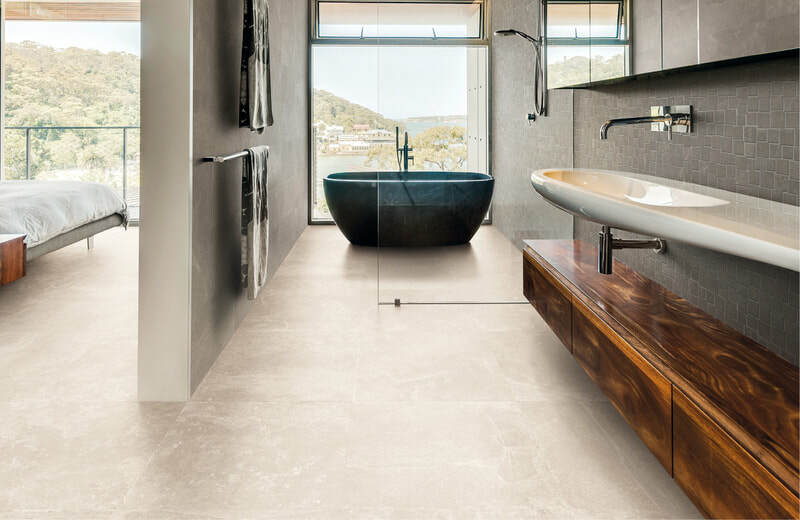 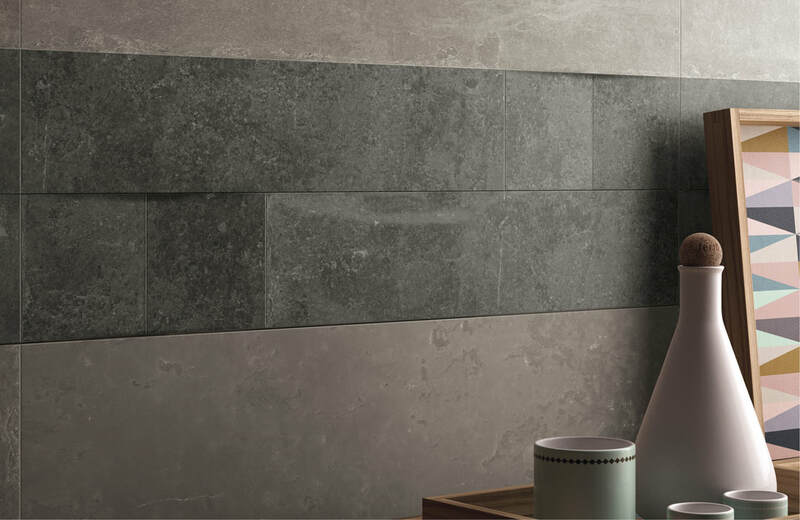 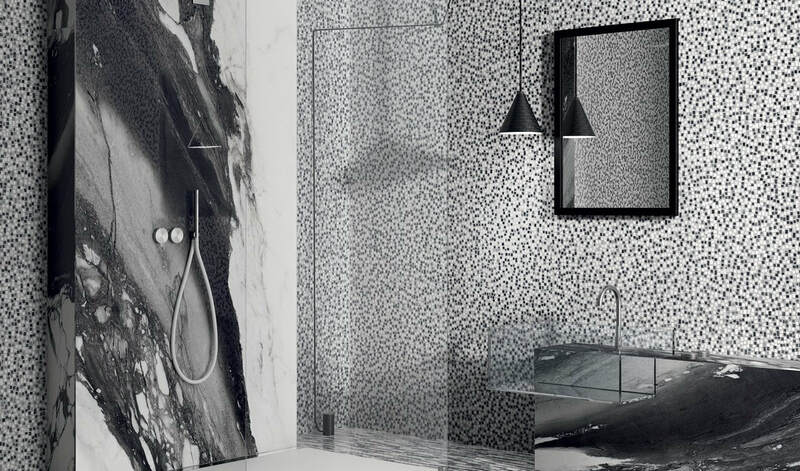 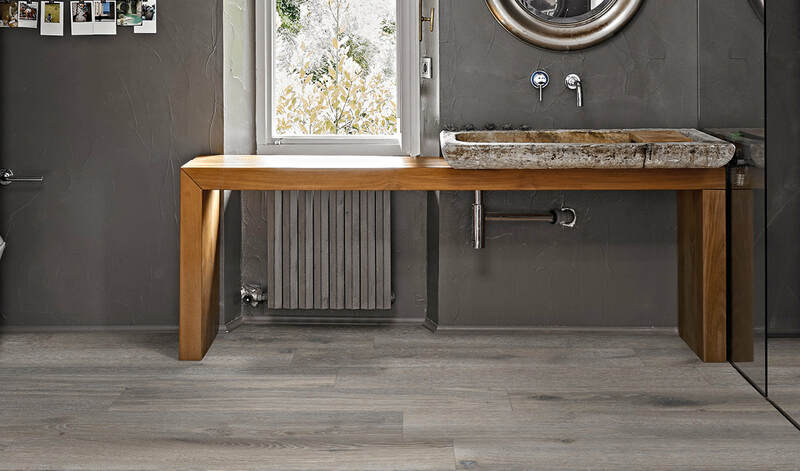 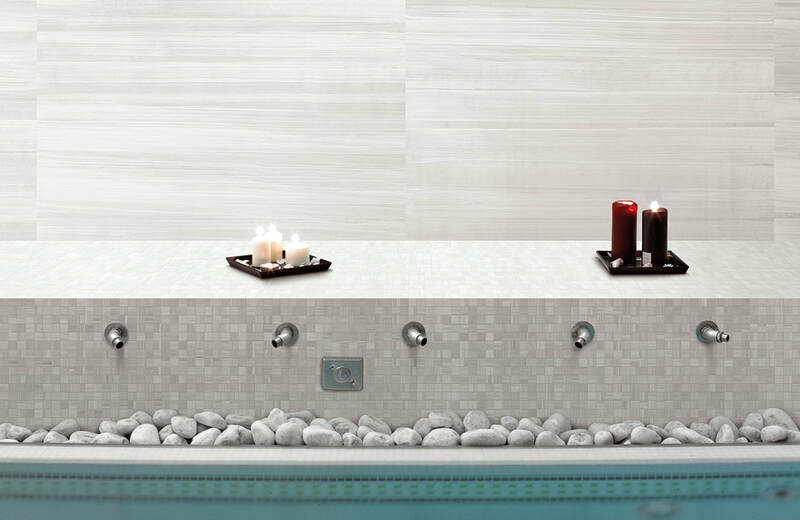 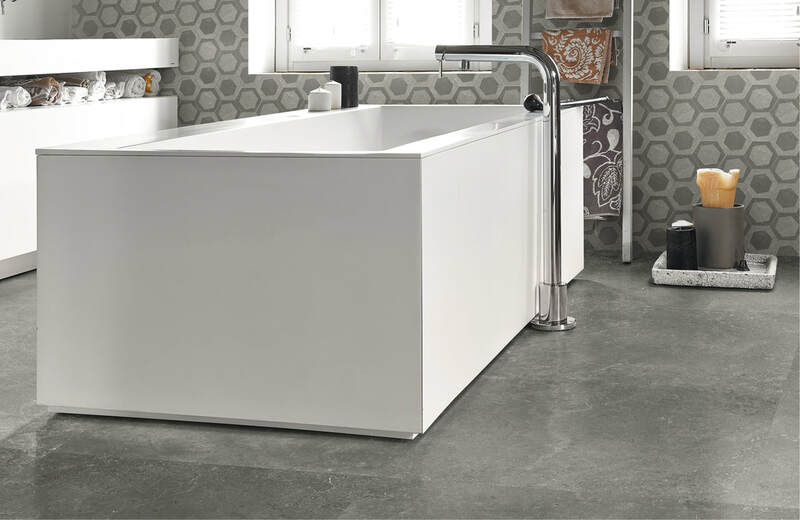 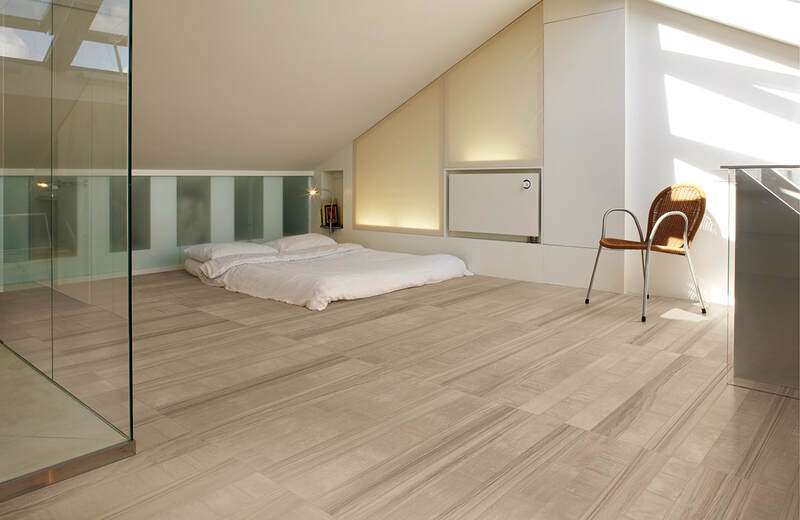 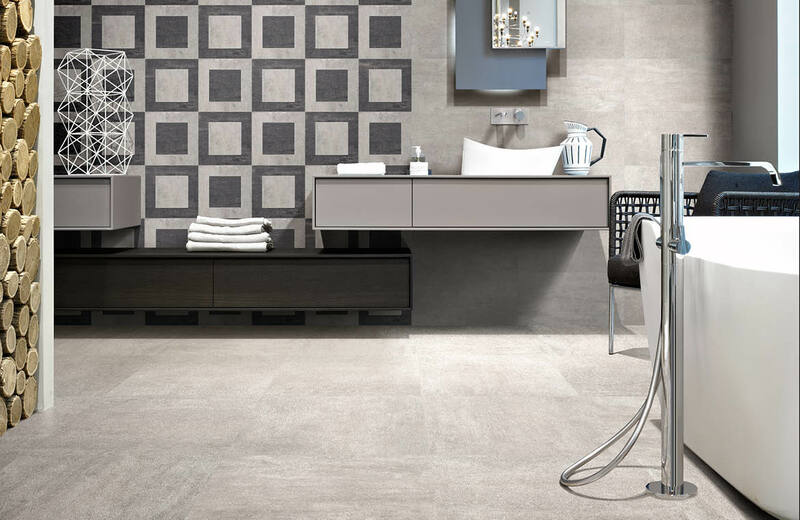 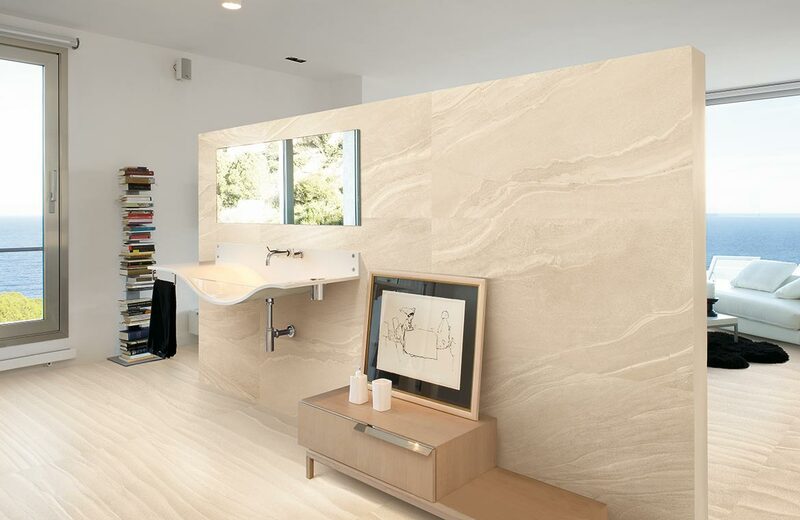 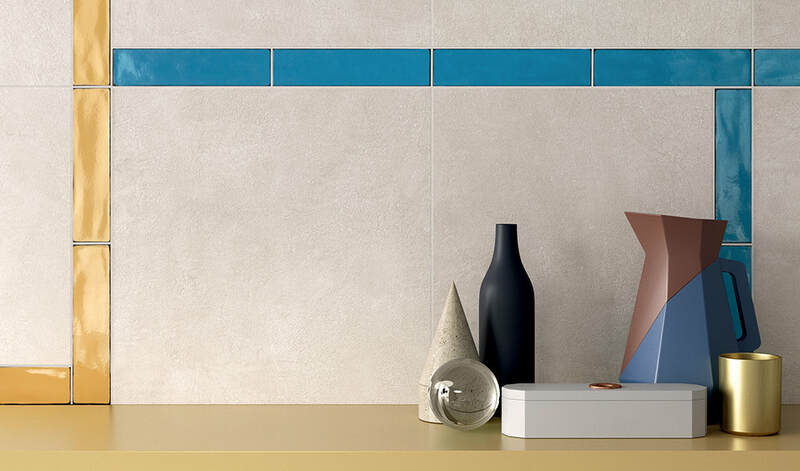 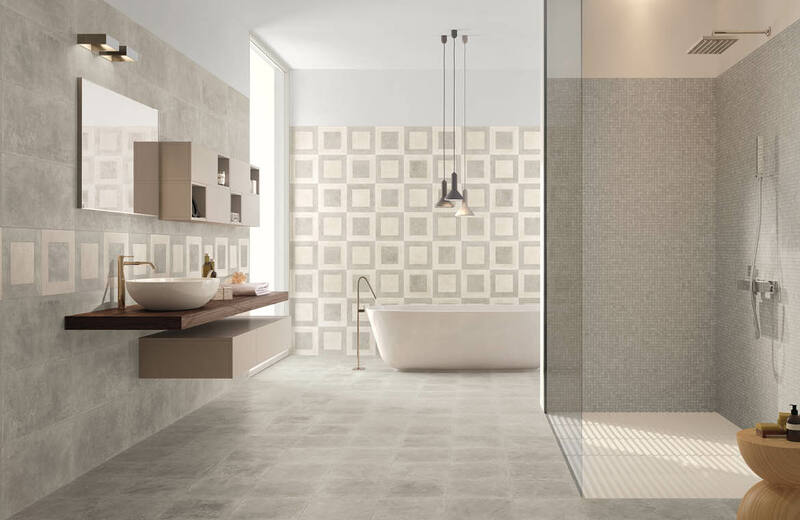 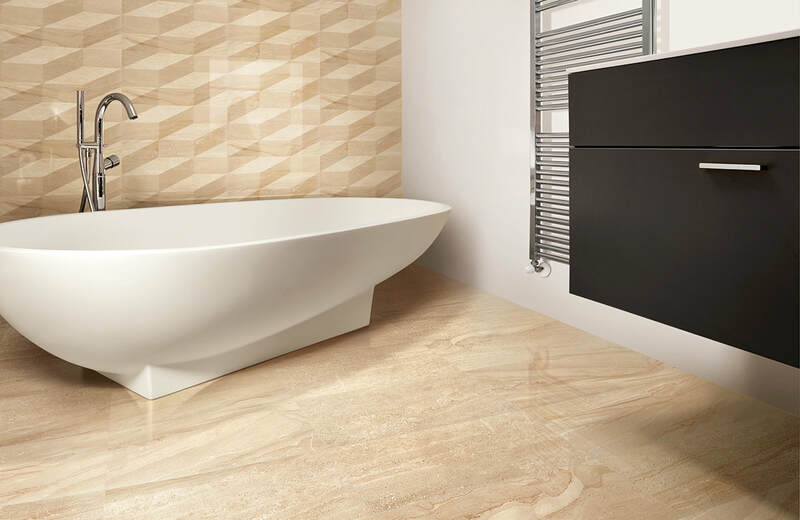 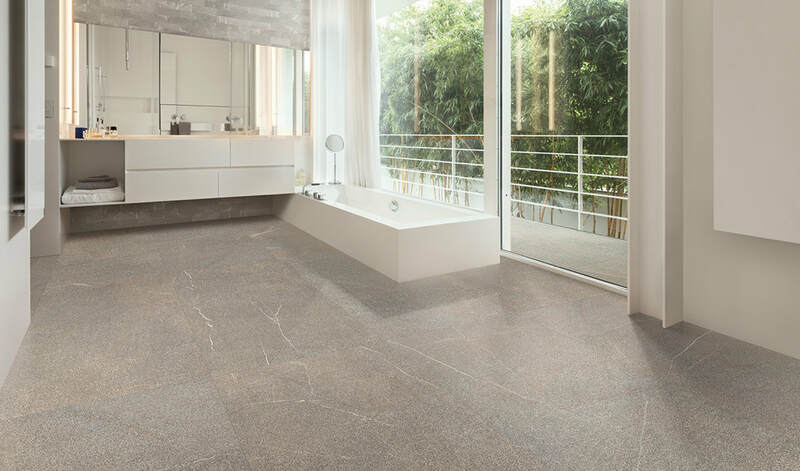 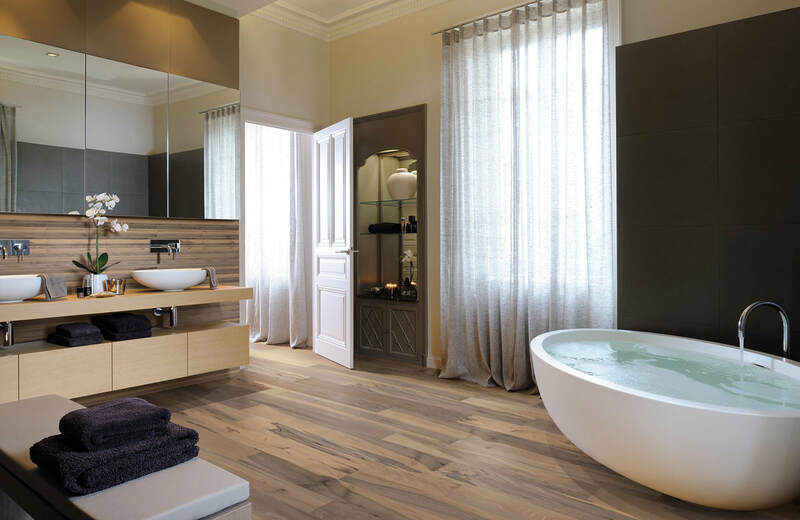 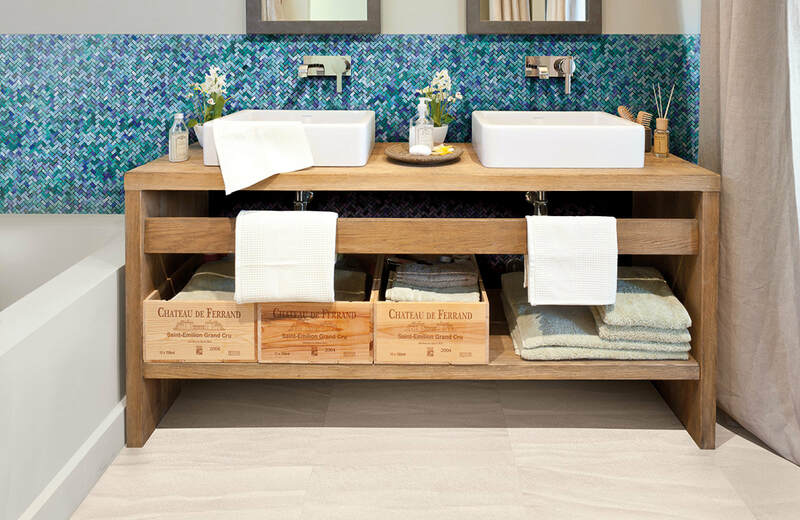 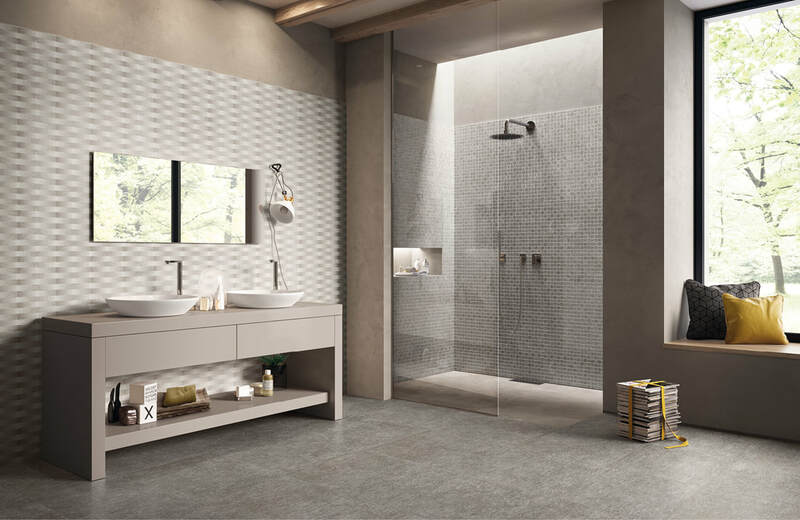 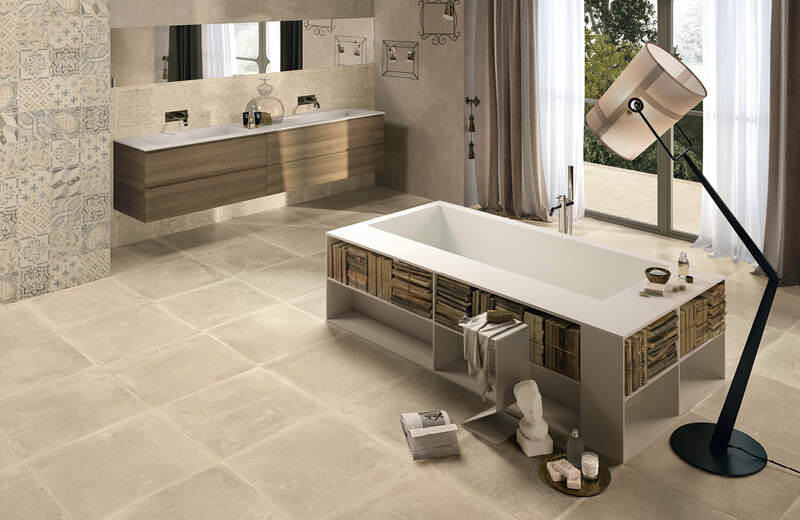 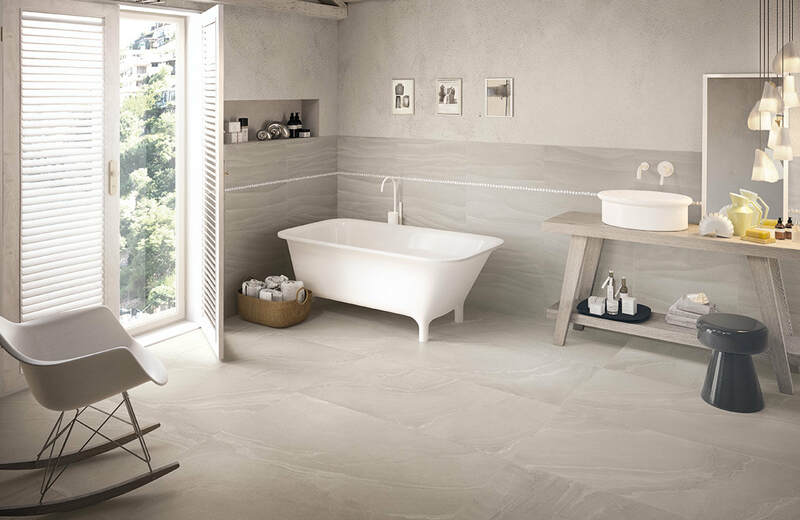 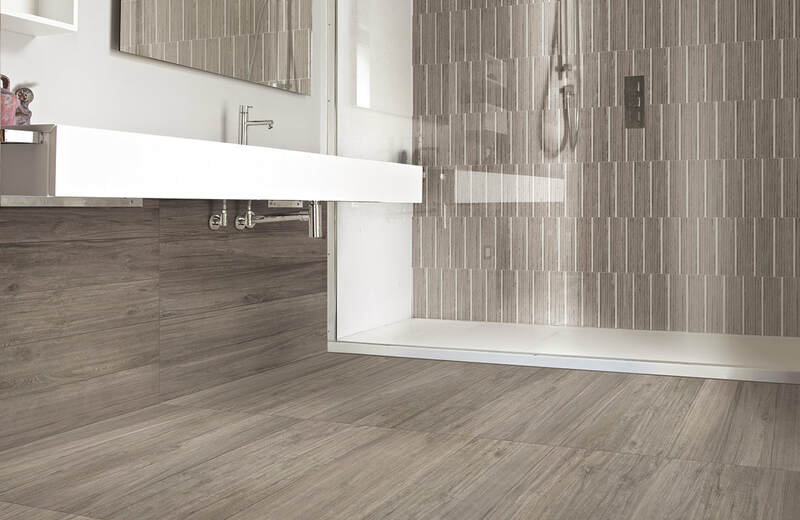 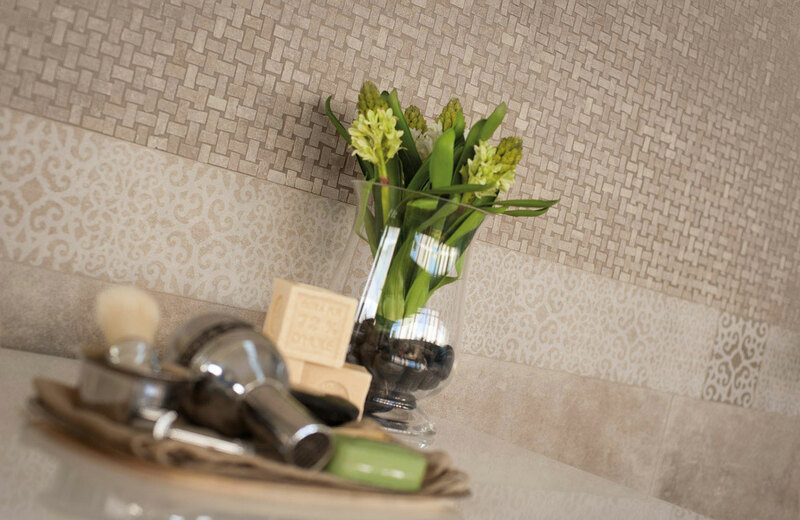 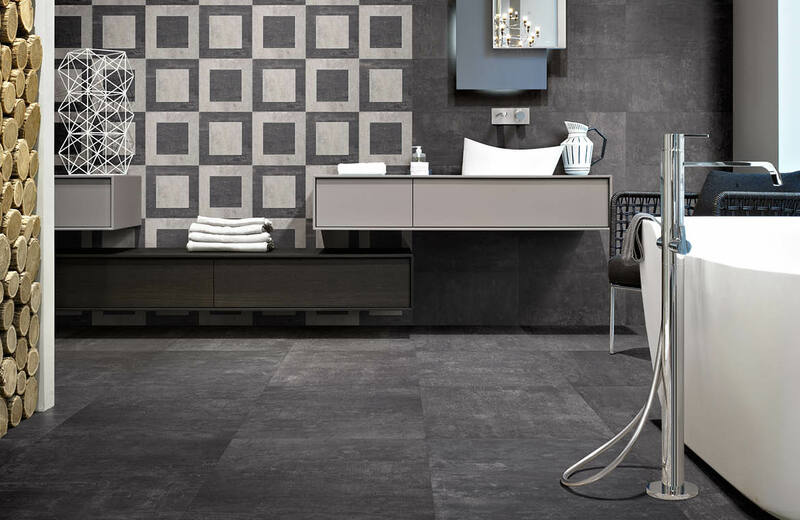 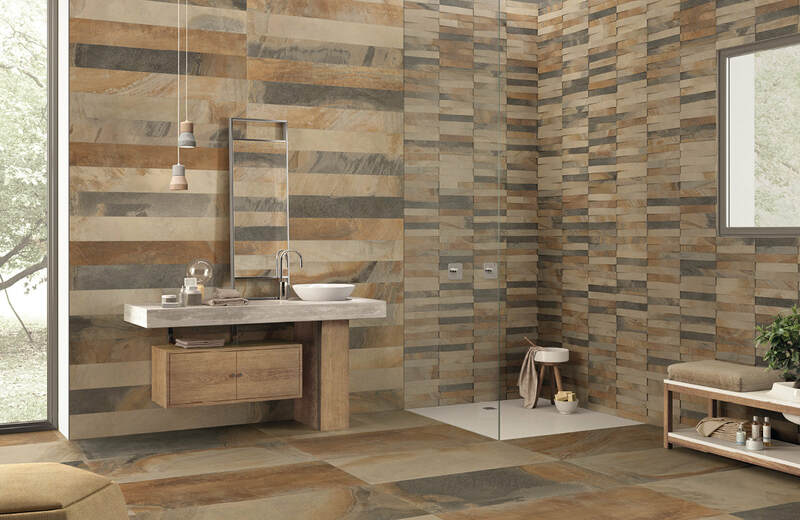 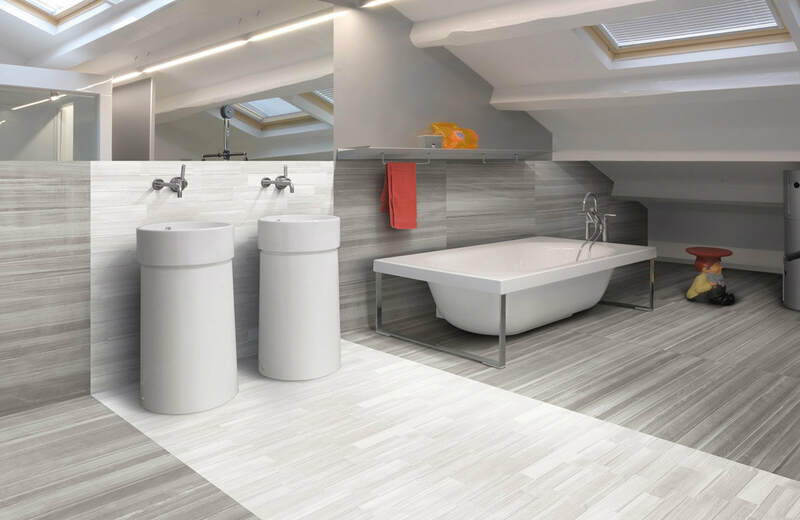 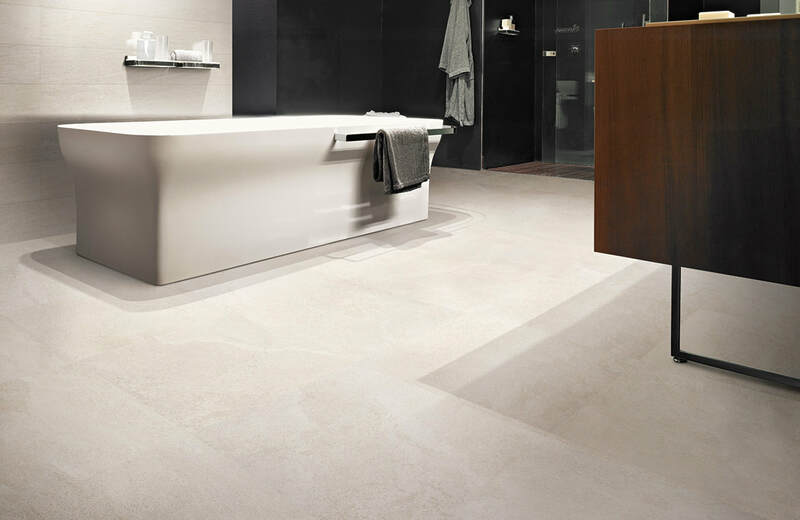 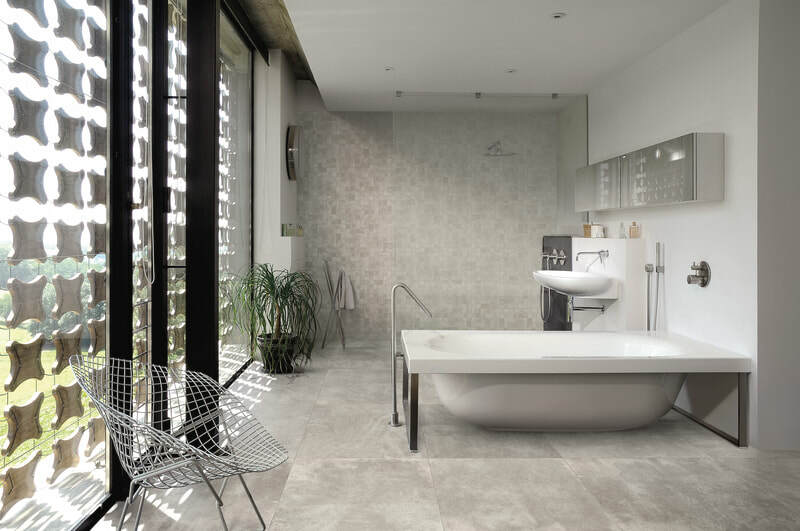 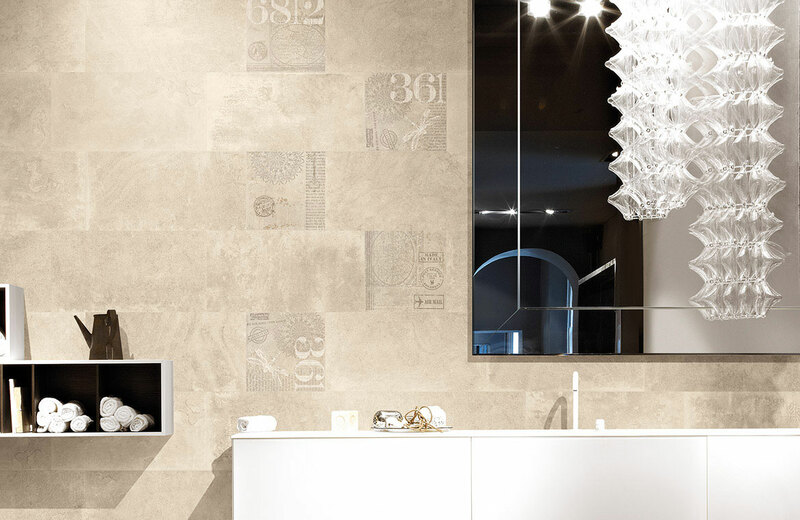 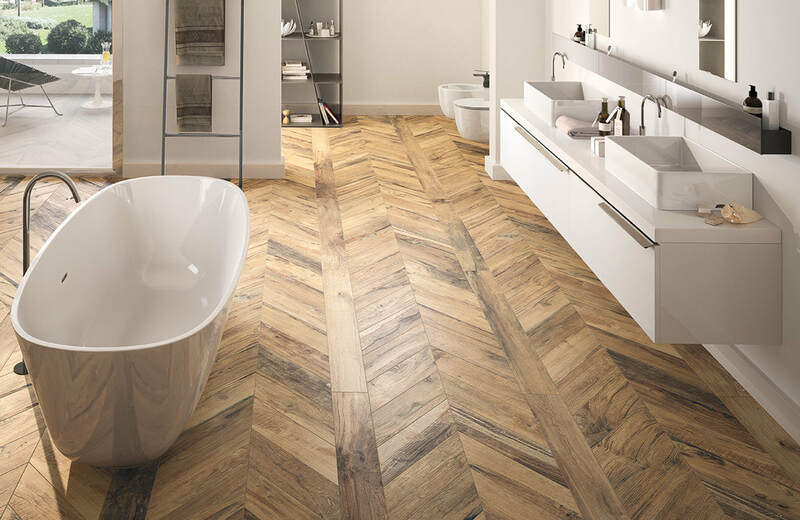 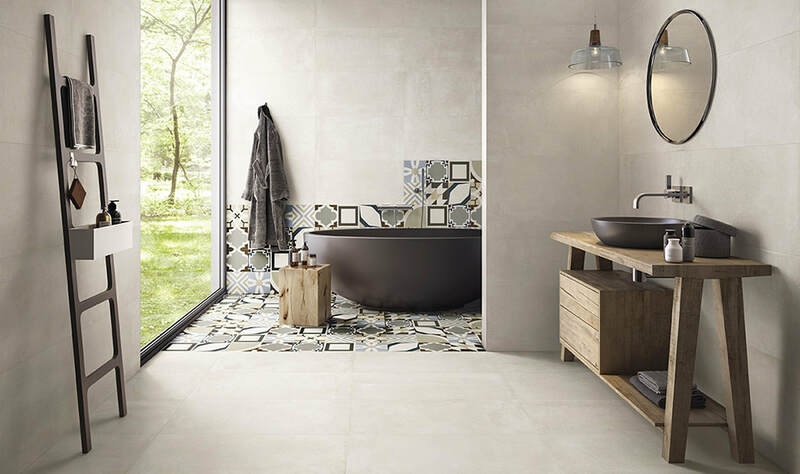 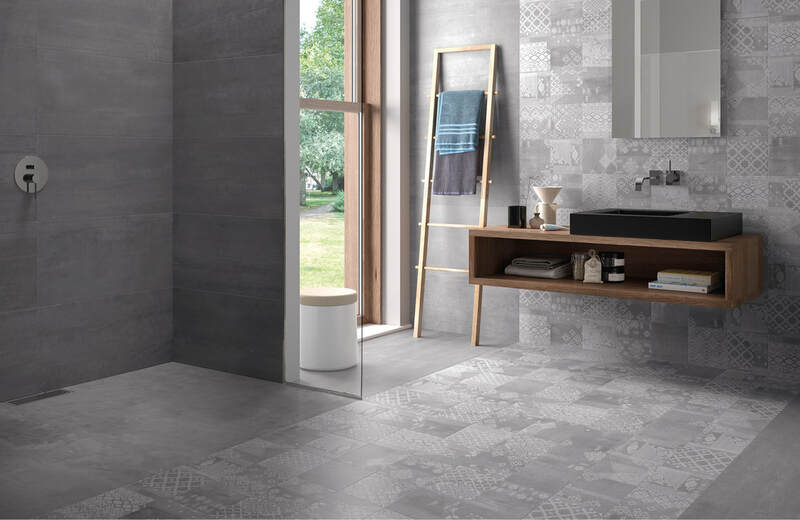 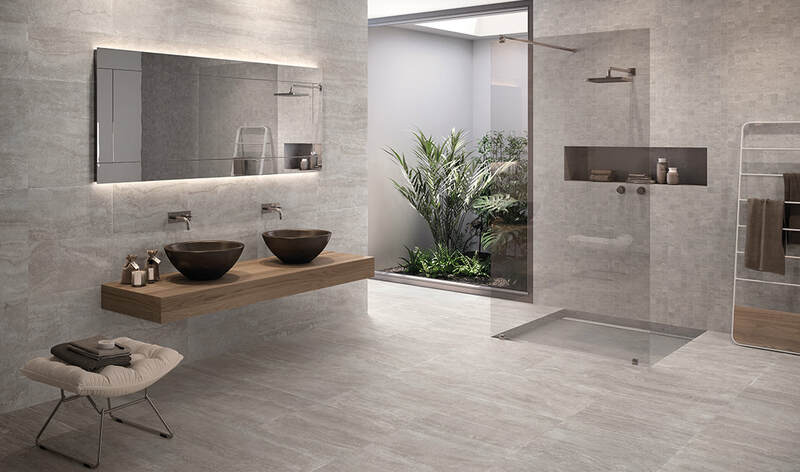 We have put together a number of photos from various collections so as to give you a glimpse of the numerous options available when you come to tiling your bathroom. 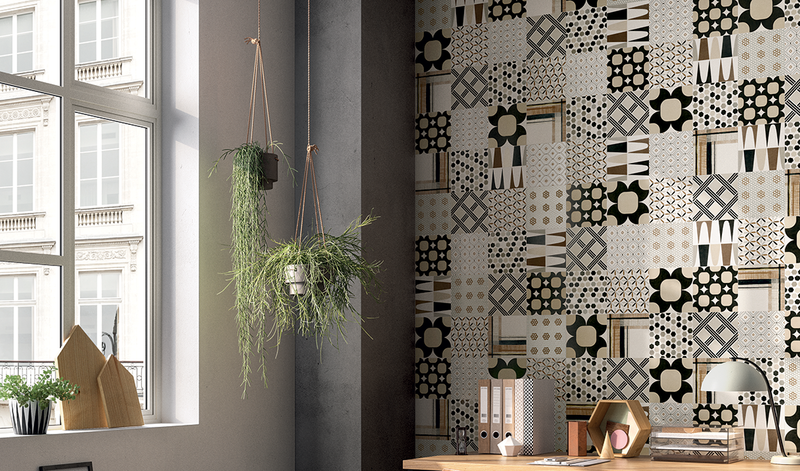 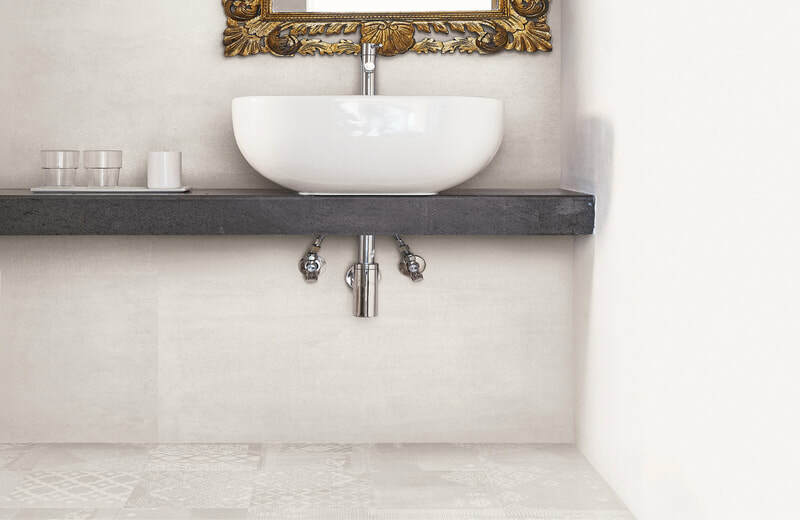 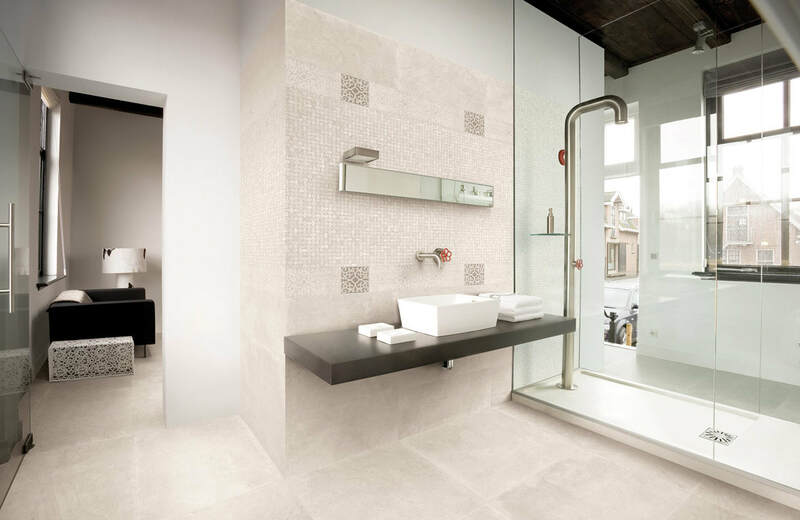 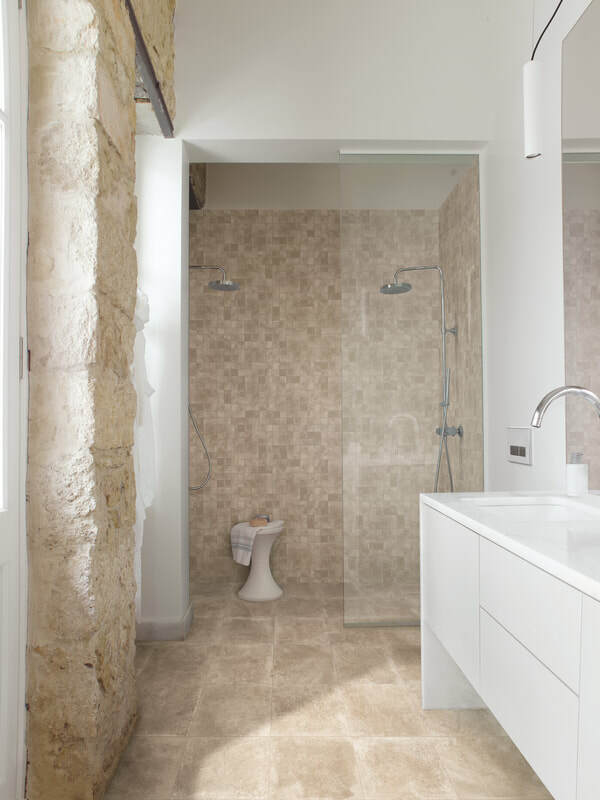 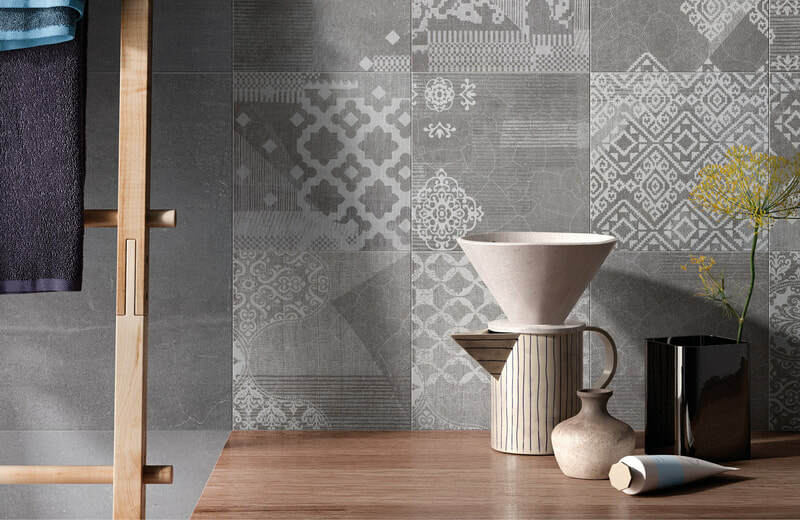 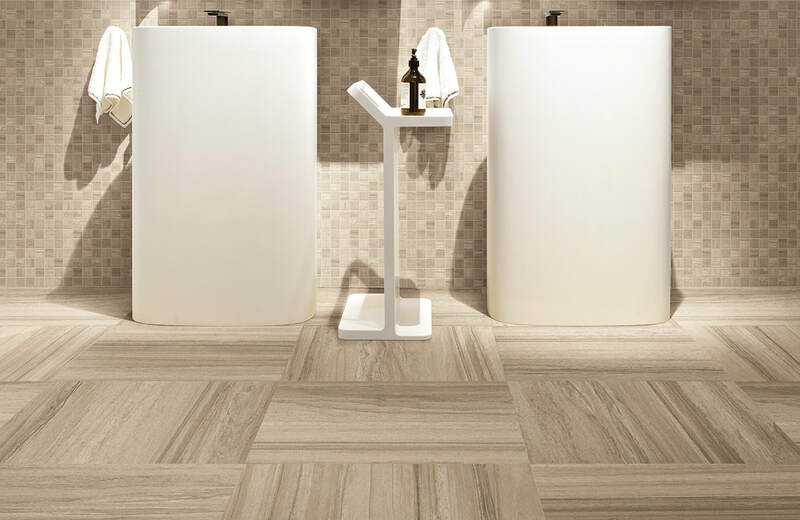 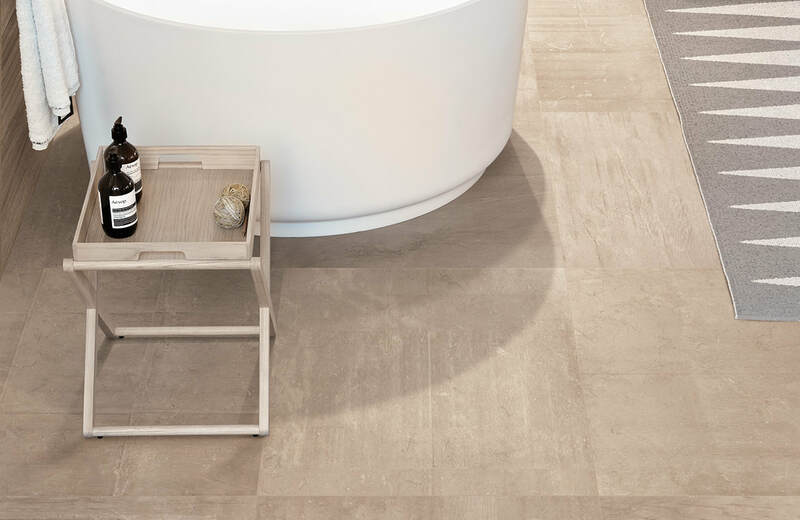 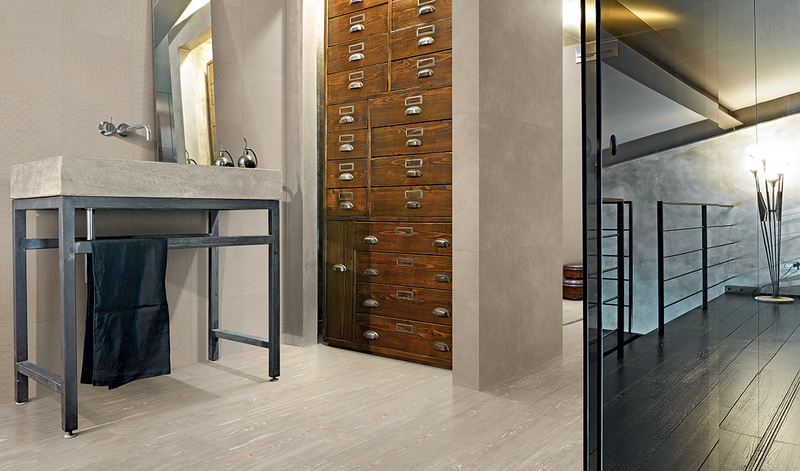 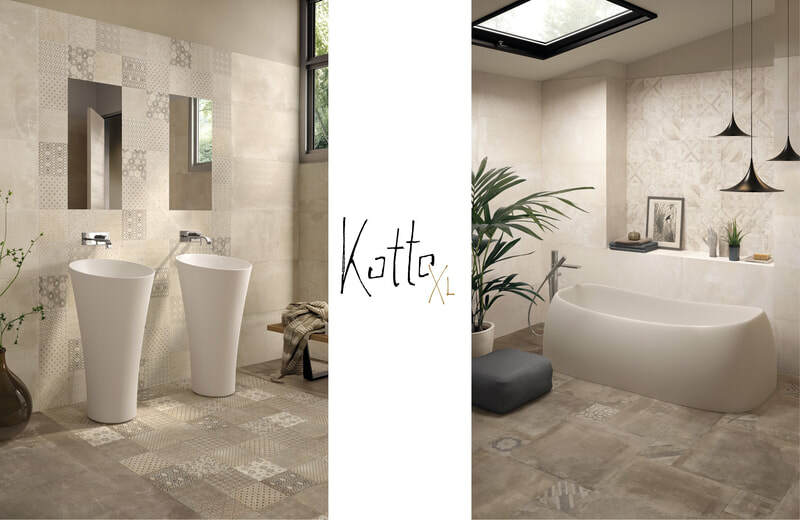 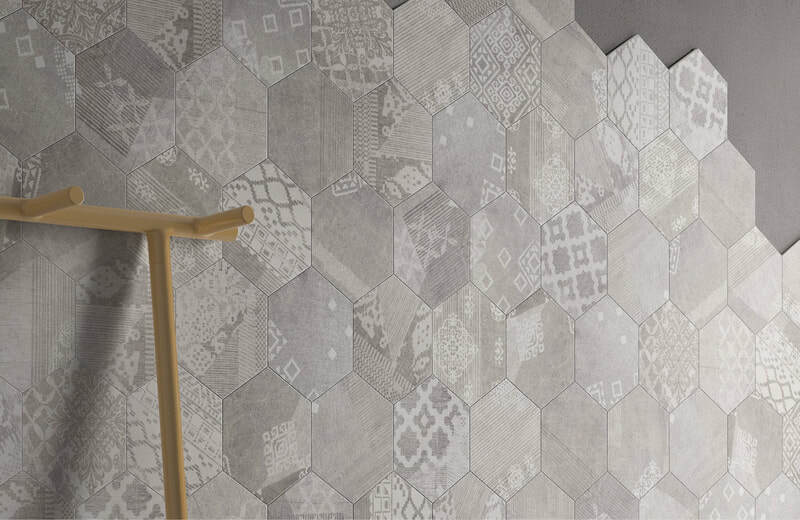 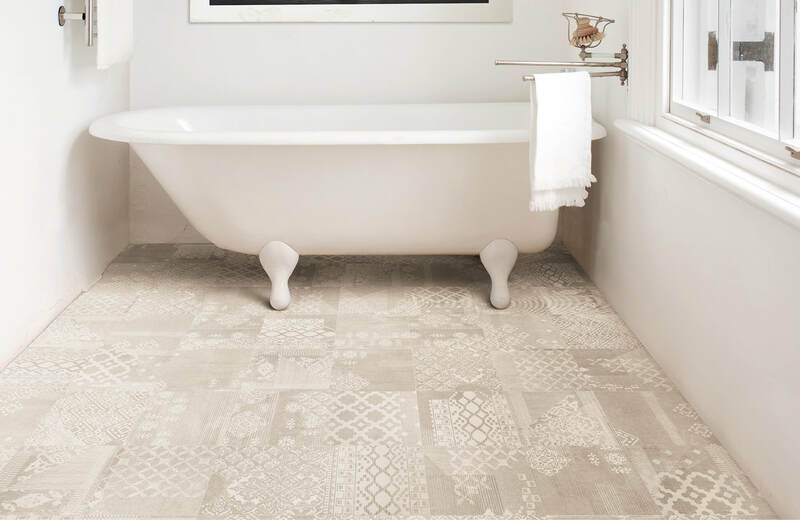 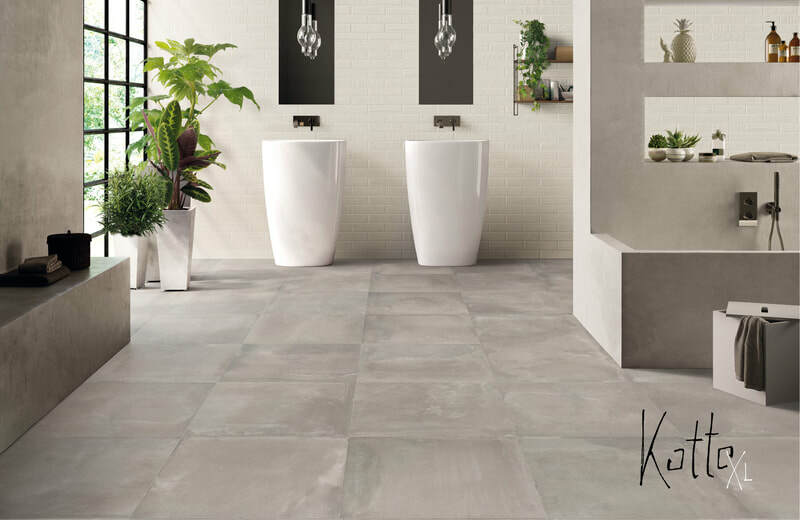 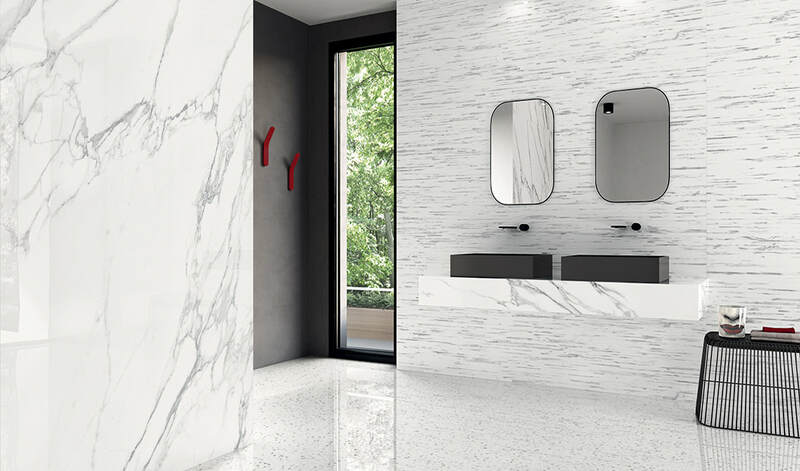 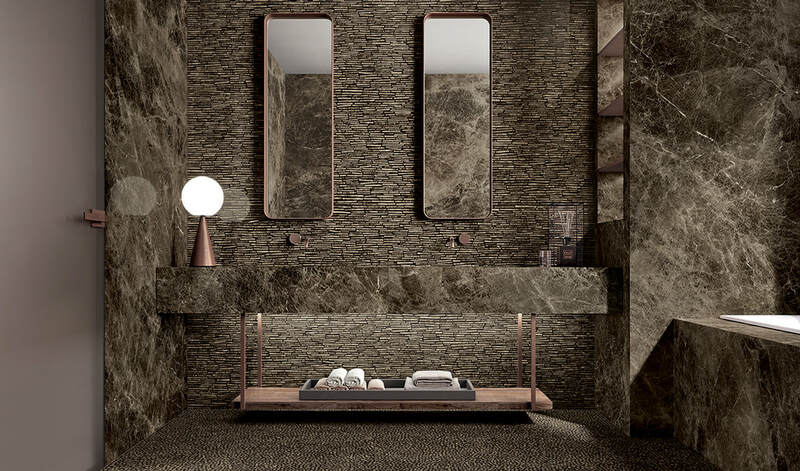 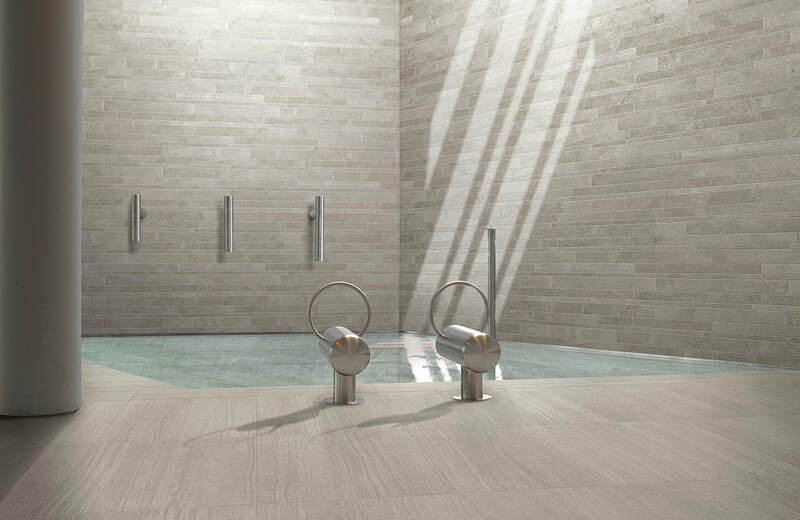 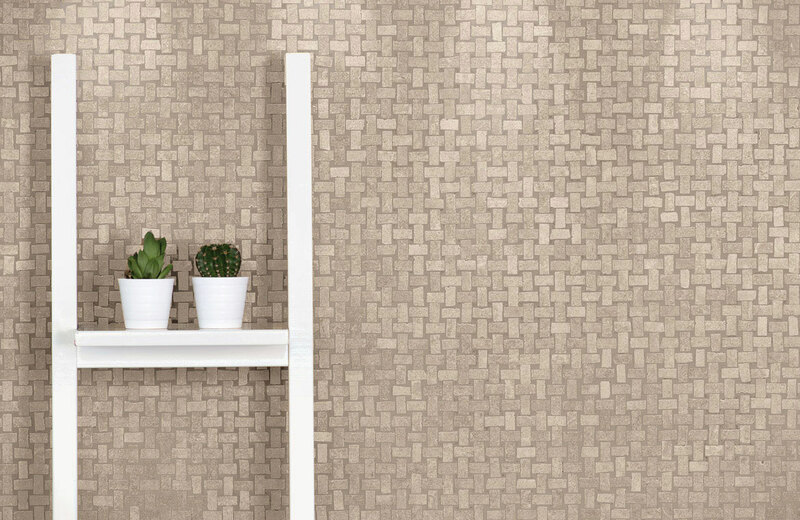 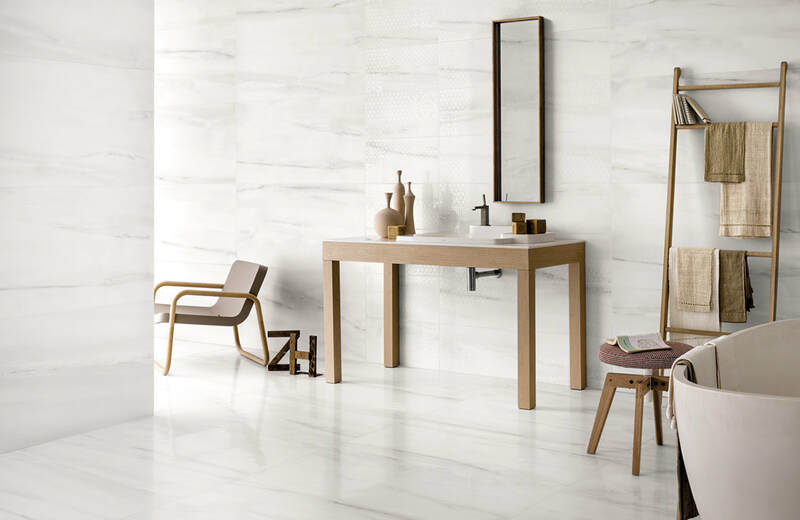 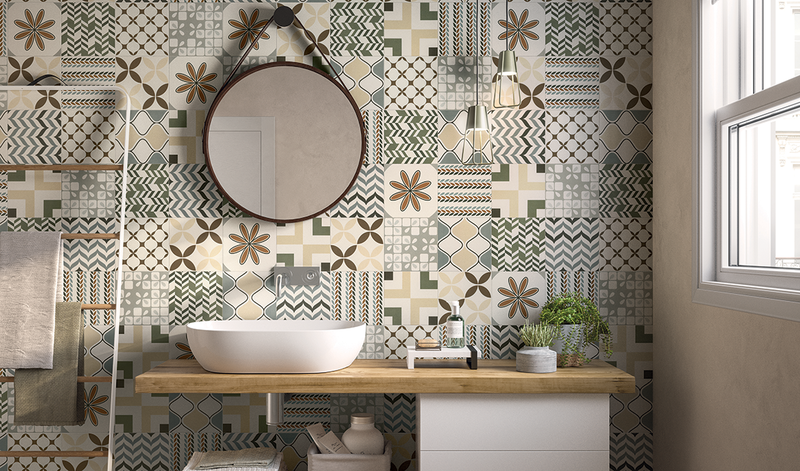 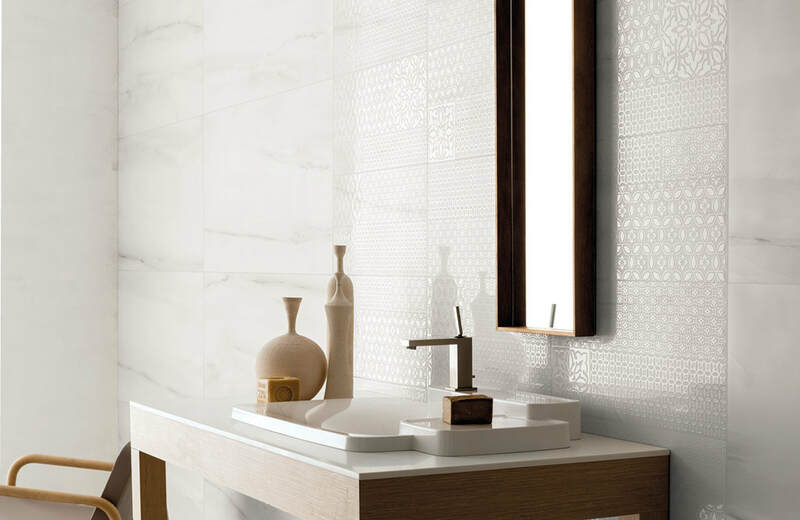 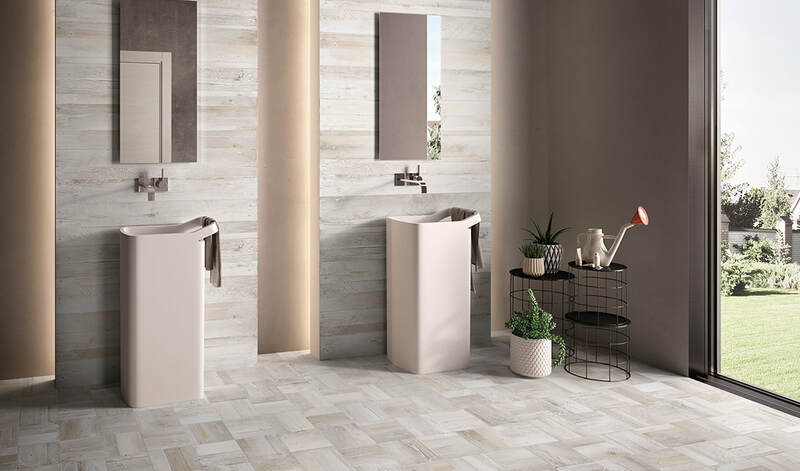 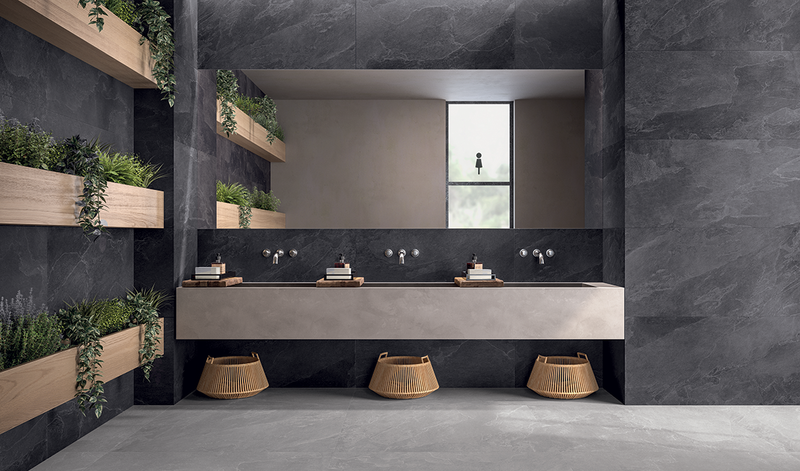 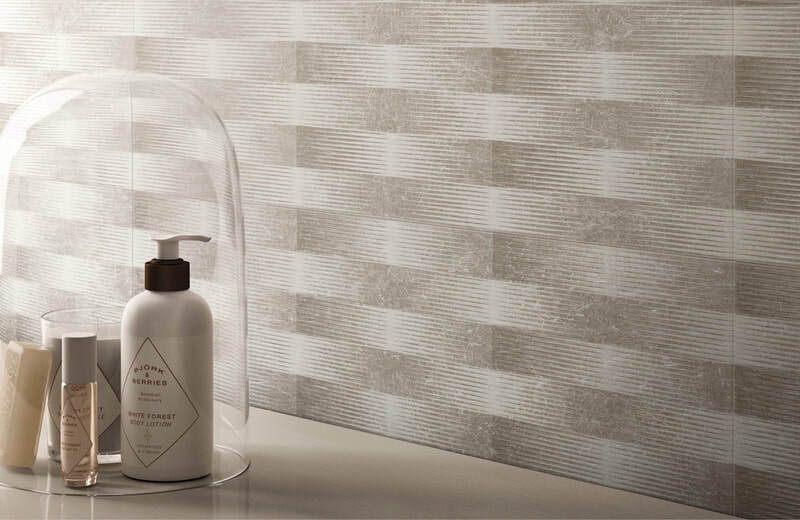 Although we have collections that are specifically focused on bathrooms, all our other floor and wall tile collections can be used to create that unique design. 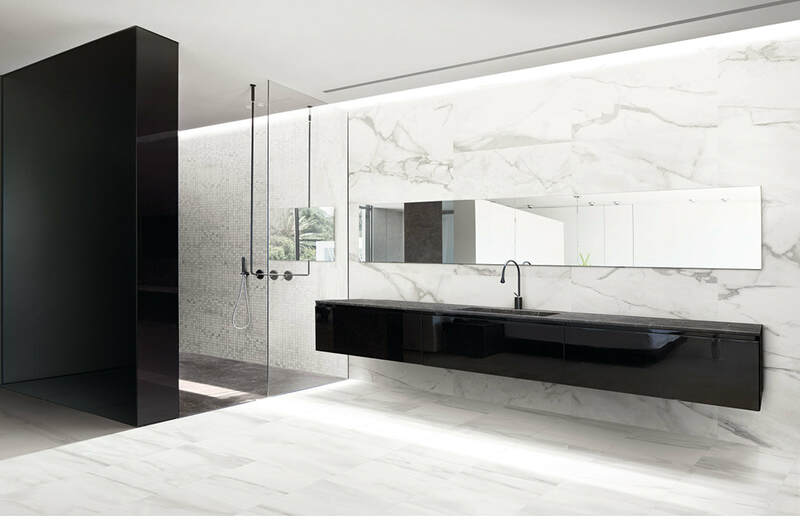 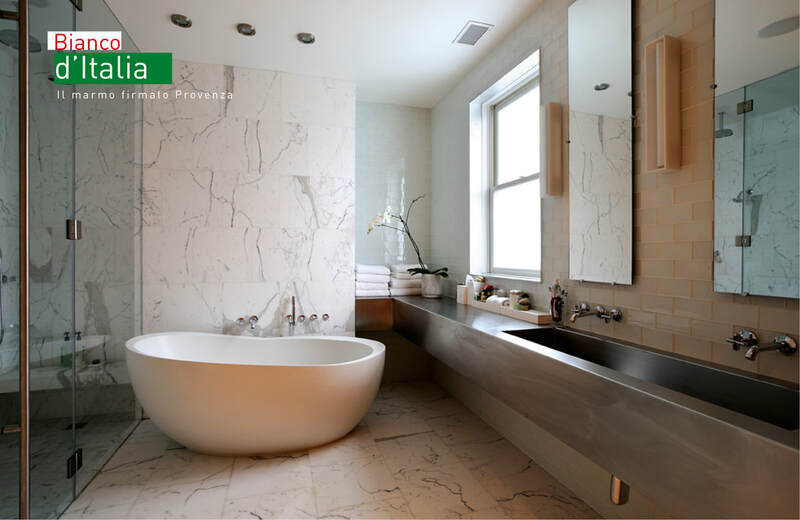 The options are endless so feel free to contact us and we will be happy to help you achieve the desired look for your bathroom.